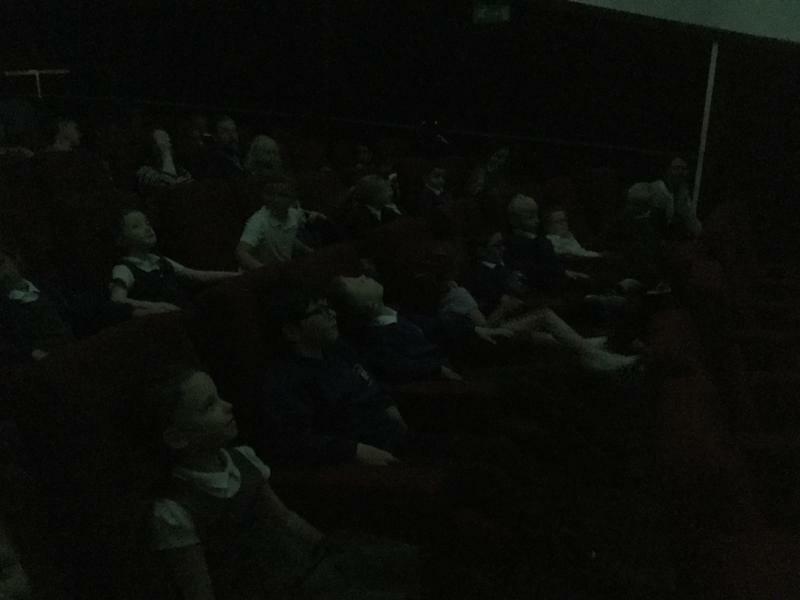 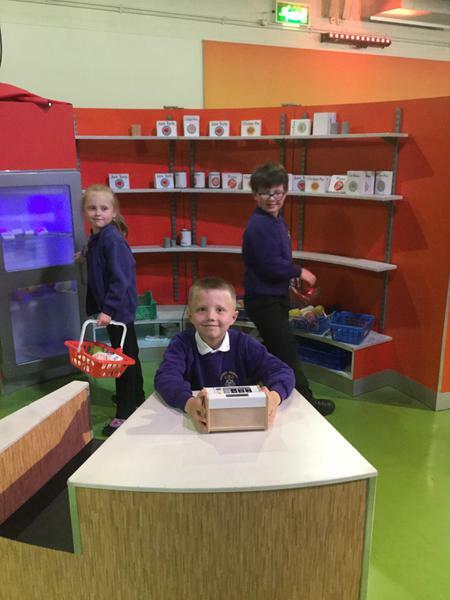 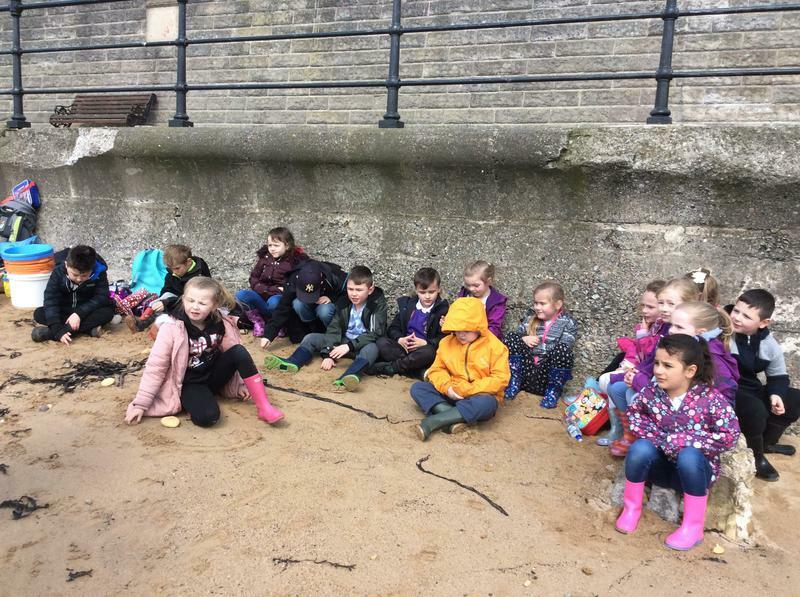 Our final topic for Year 2 is all about plants and how they grow, habitats and food chains and also looking at a comparison between Hartlepool and St Lucia. 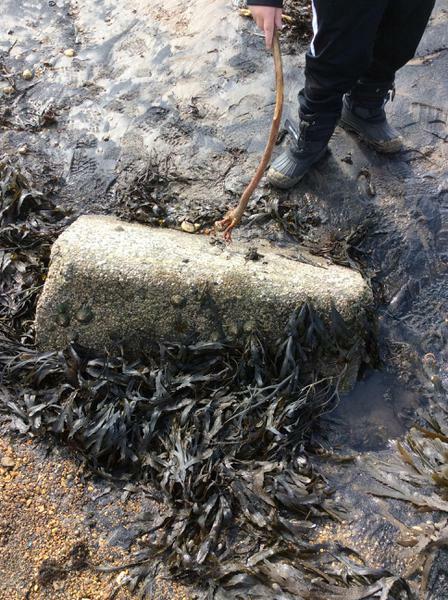 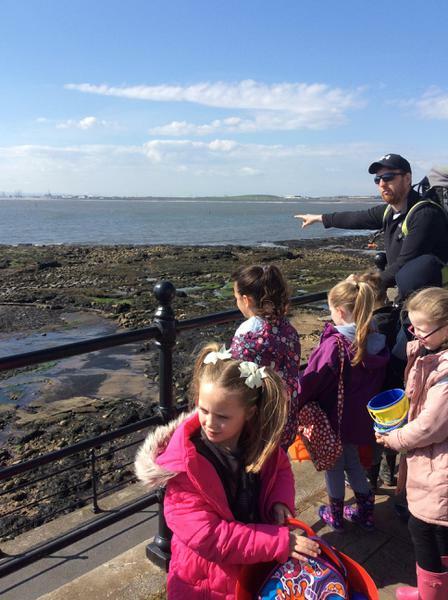 We are also going to look at seaside habitats now that the weather is warmer on our trip to the Headland! 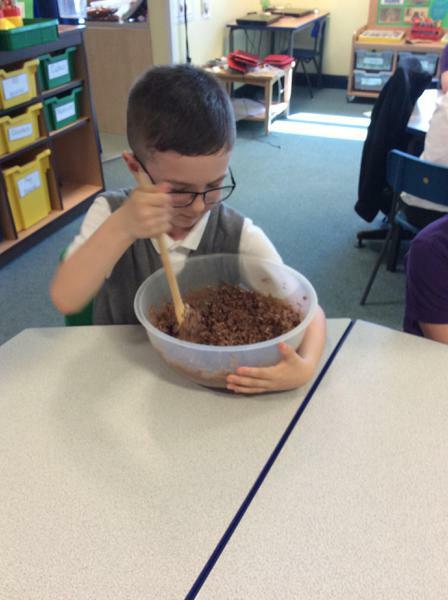 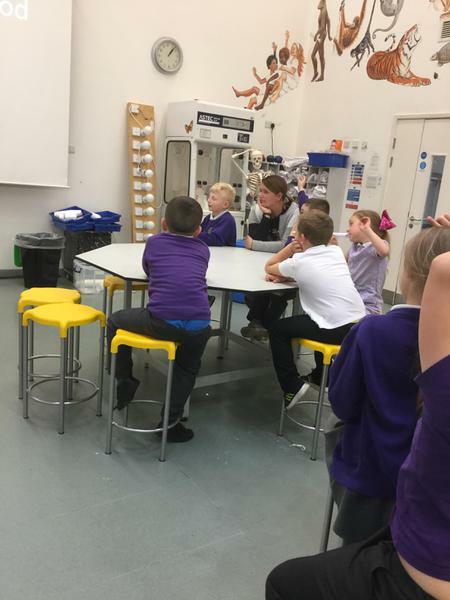 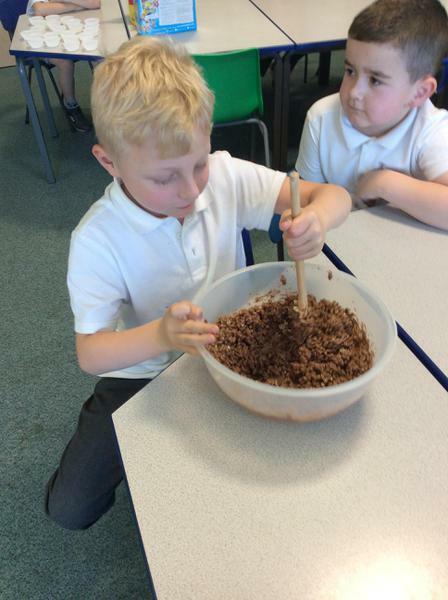 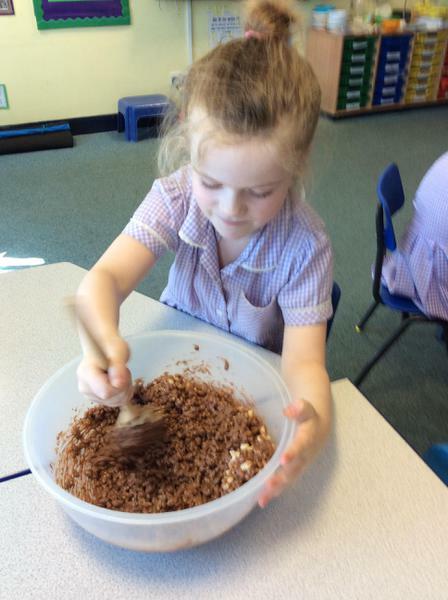 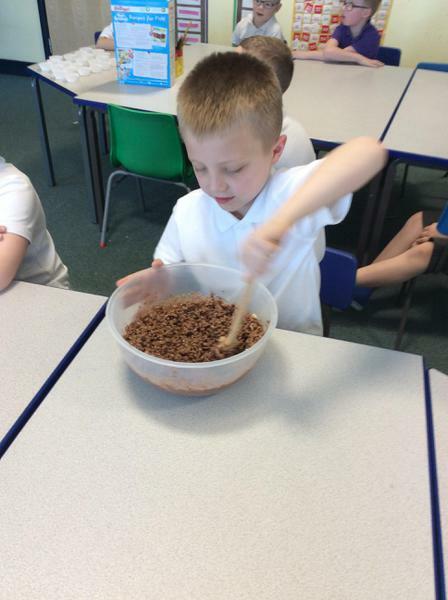 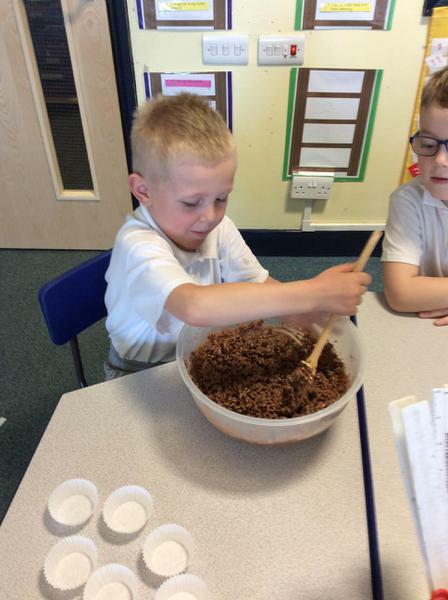 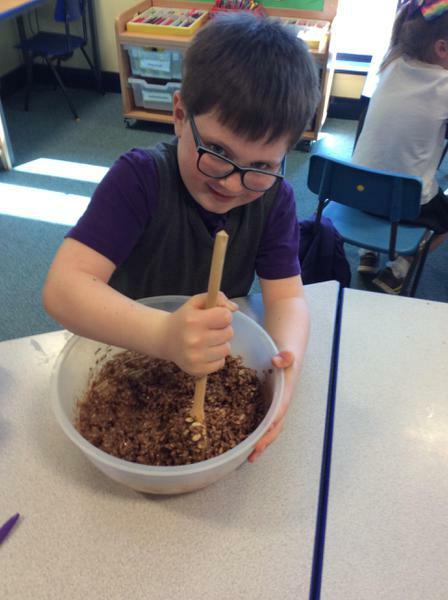 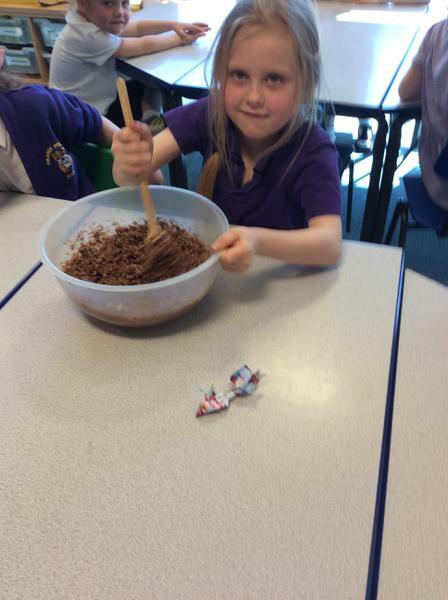 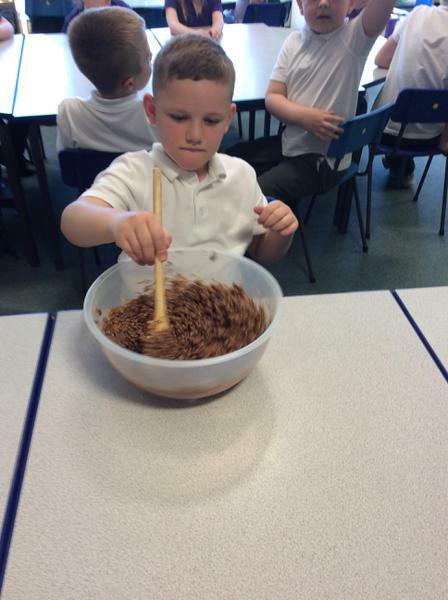 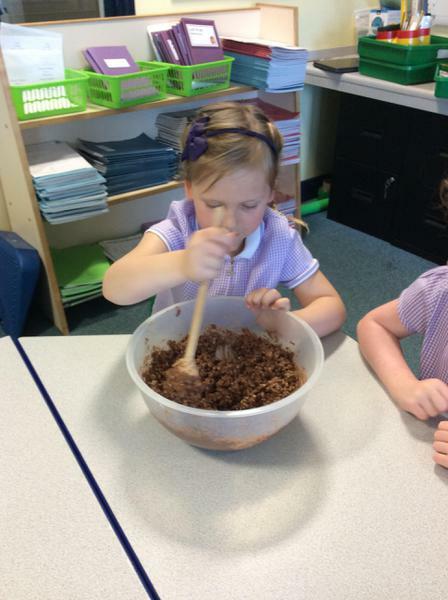 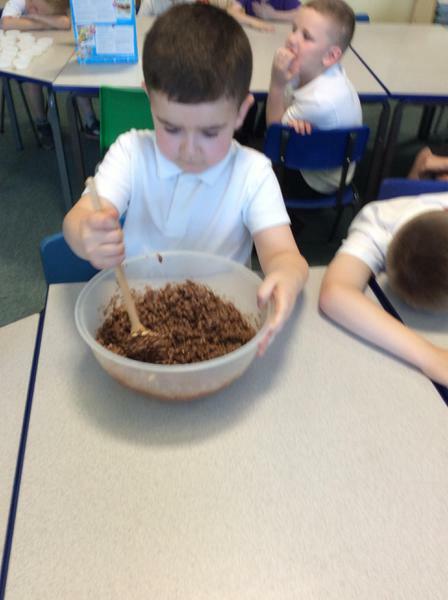 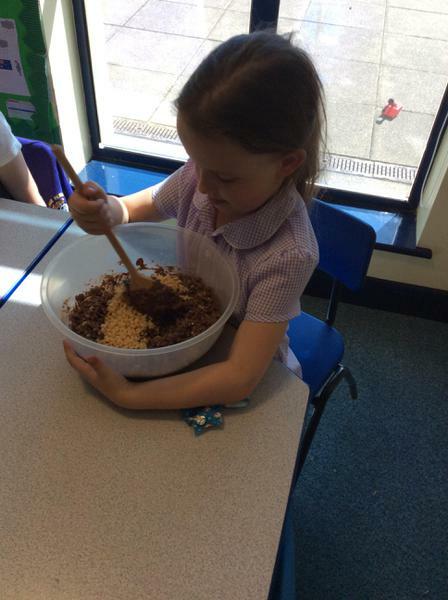 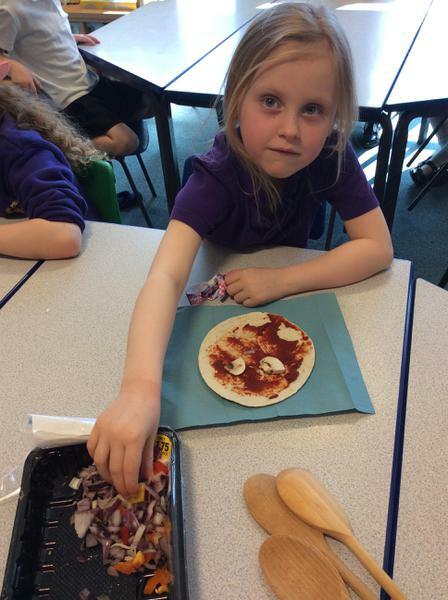 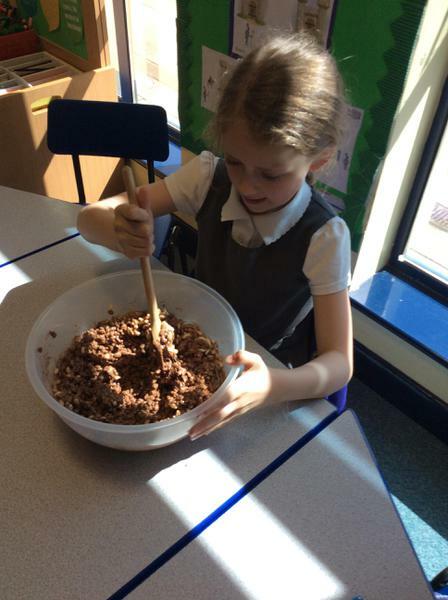 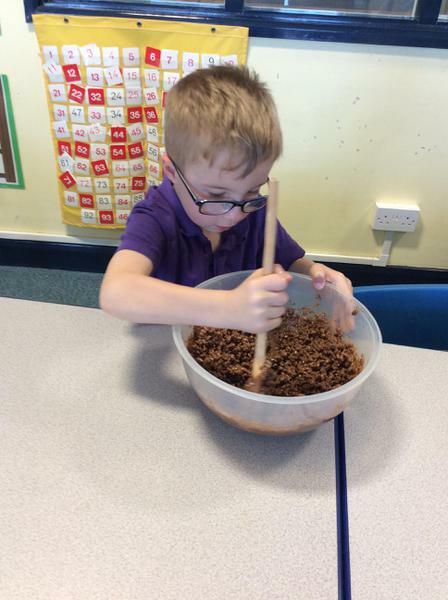 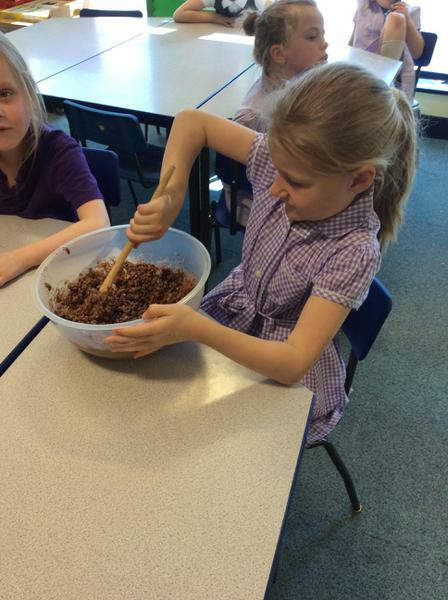 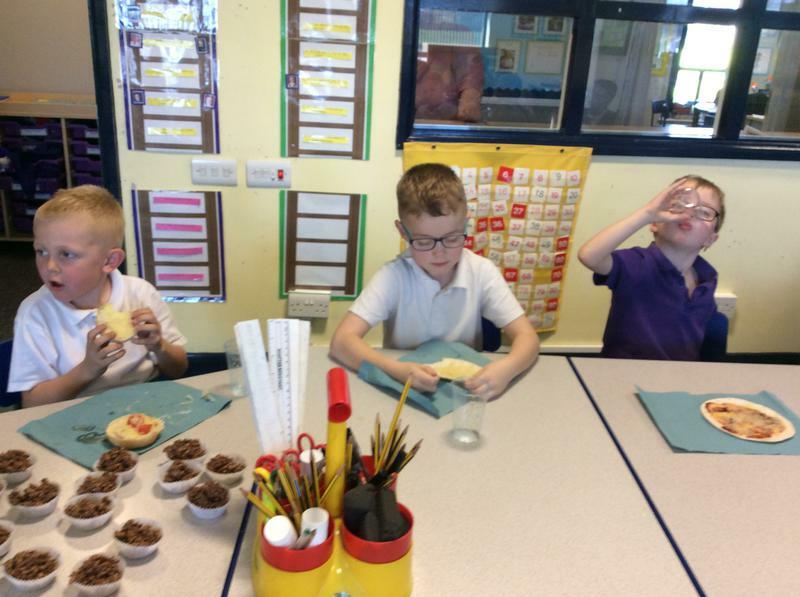 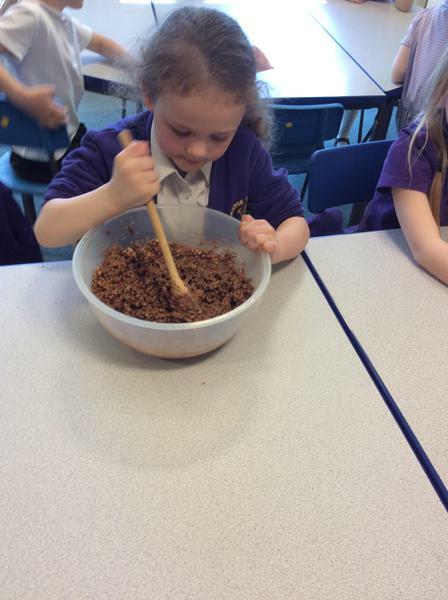 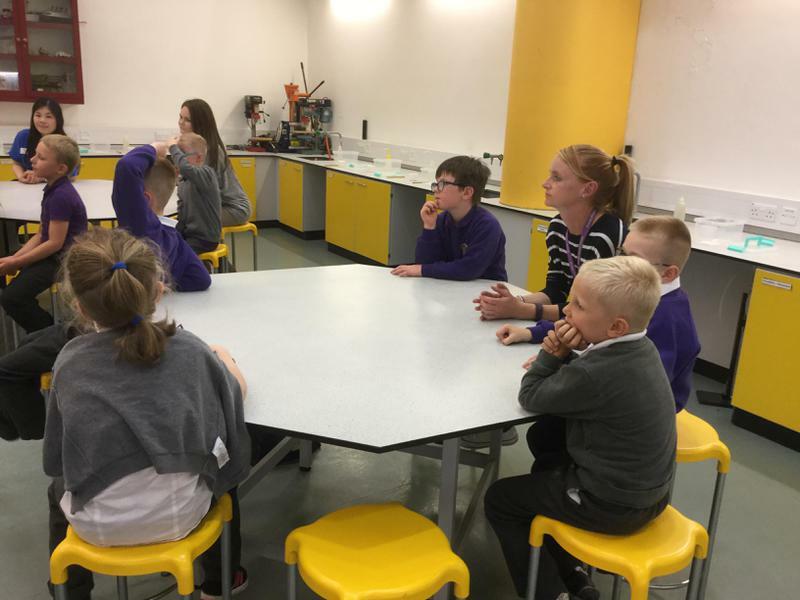 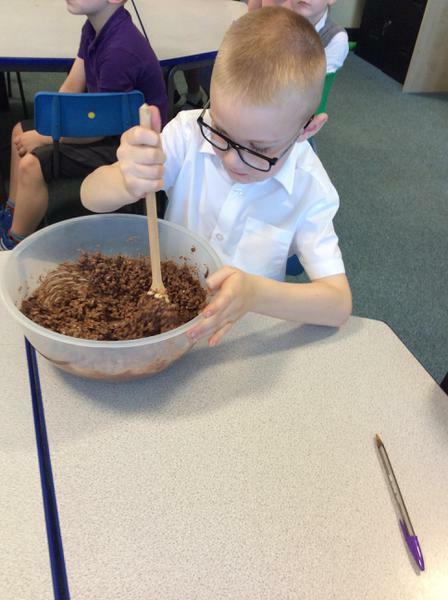 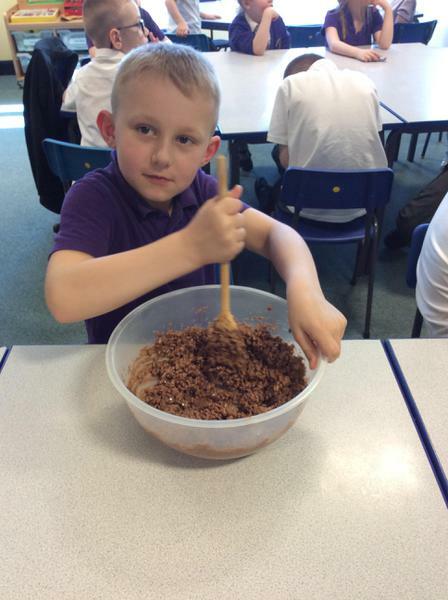 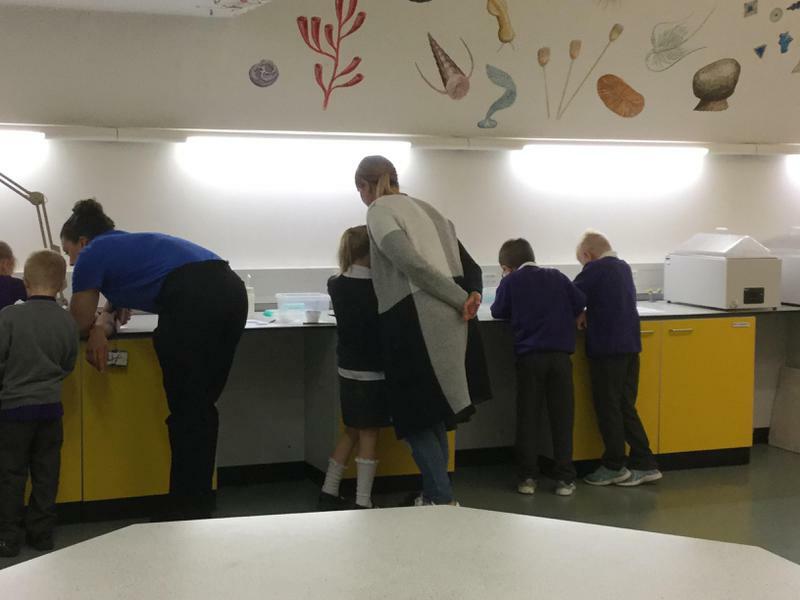 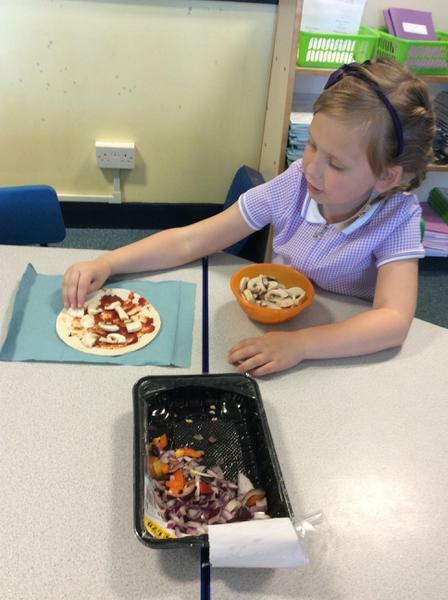 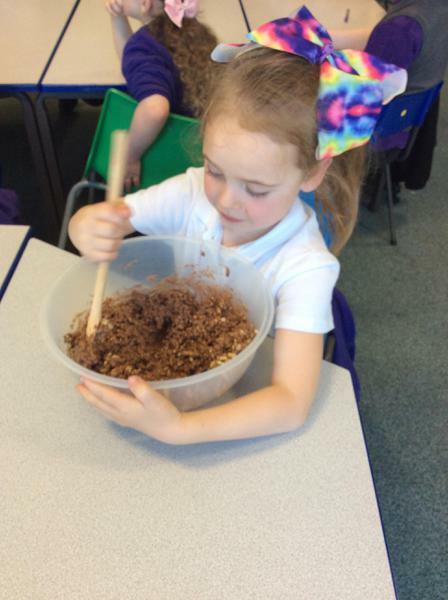 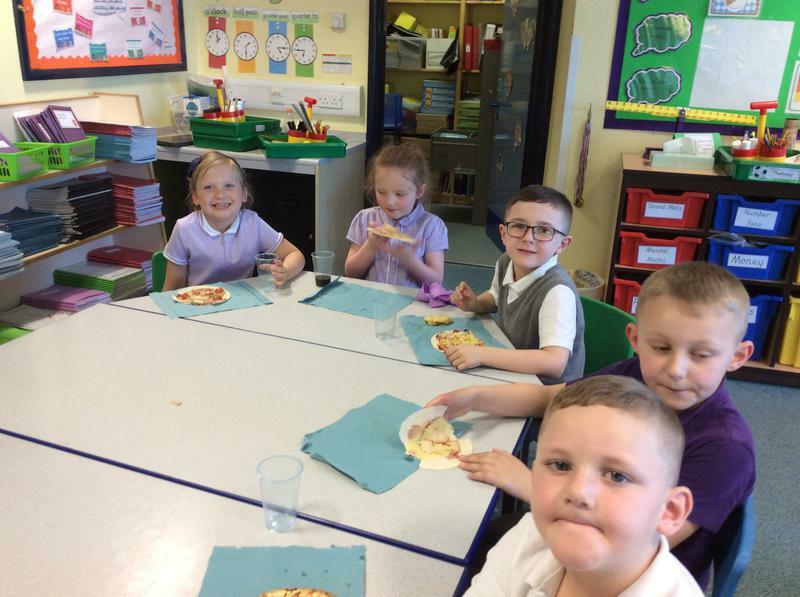 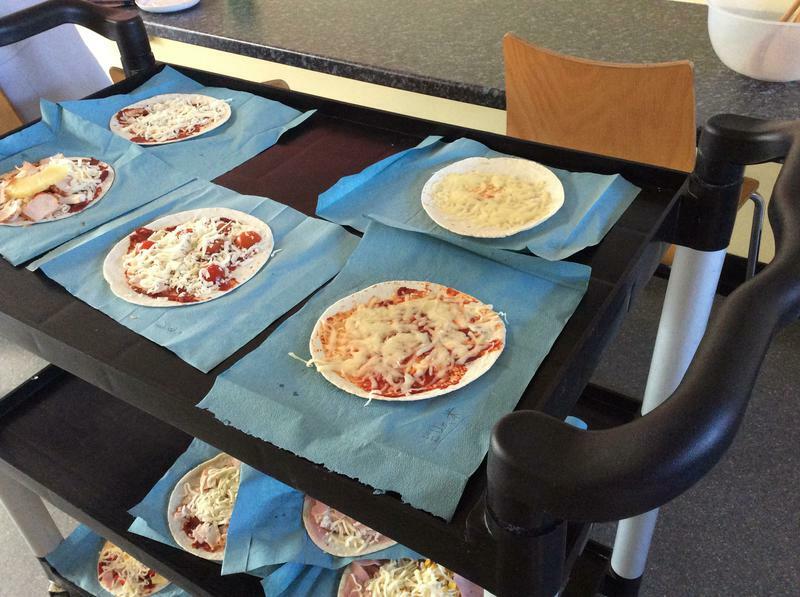 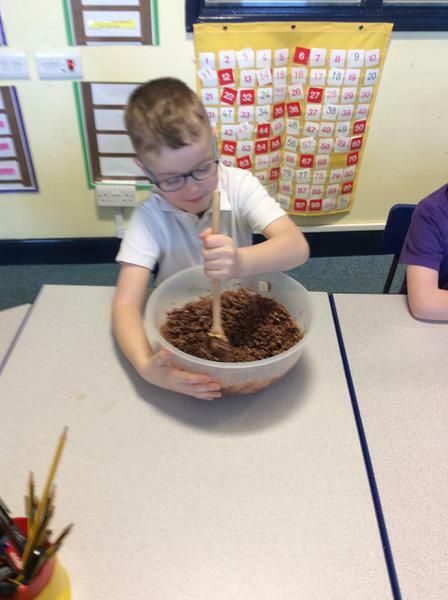 Class 11 had the best percentage attendance in the whole school for the spring term so had a baking afternoon which they thoroughly enjoyed. 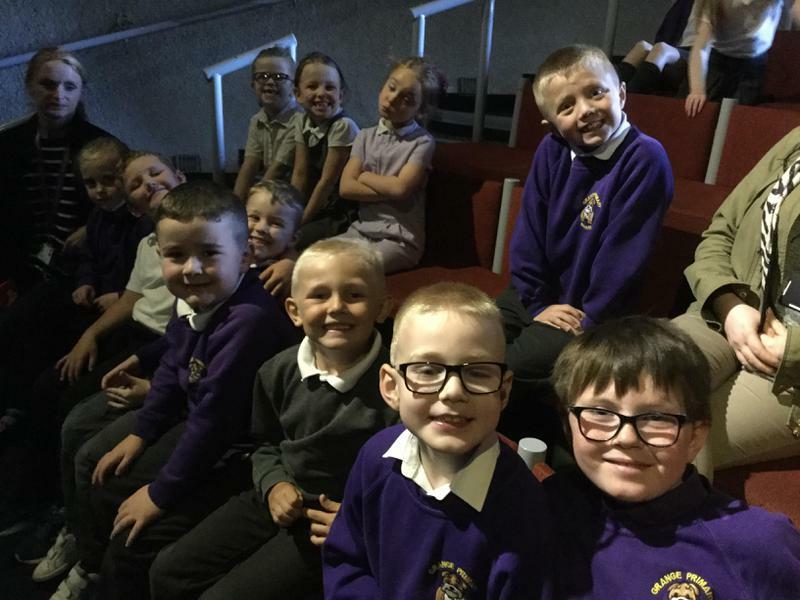 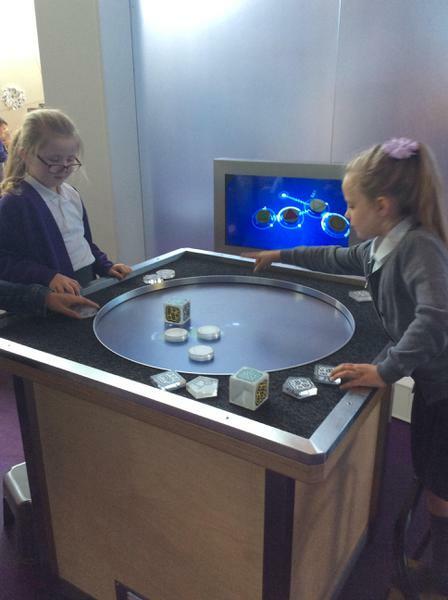 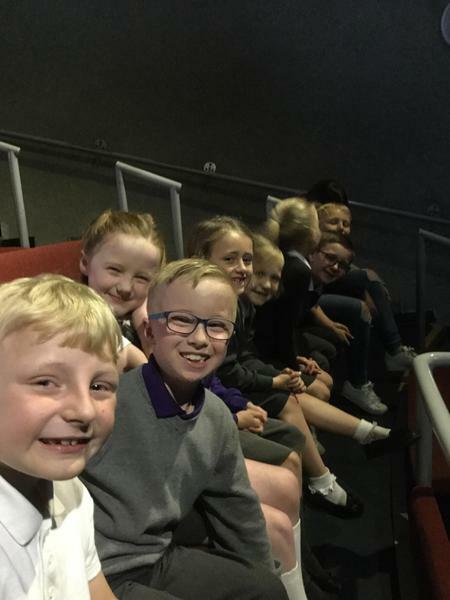 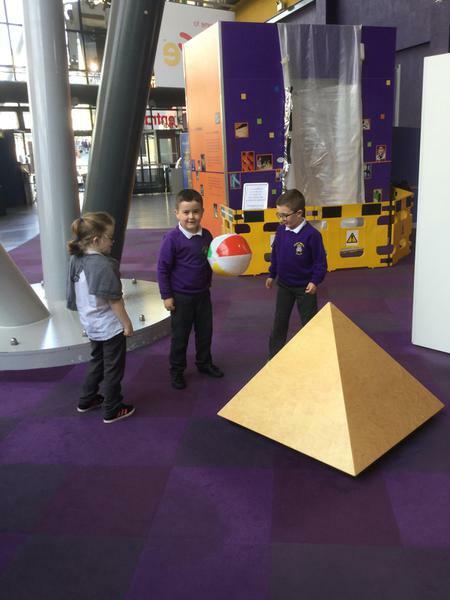 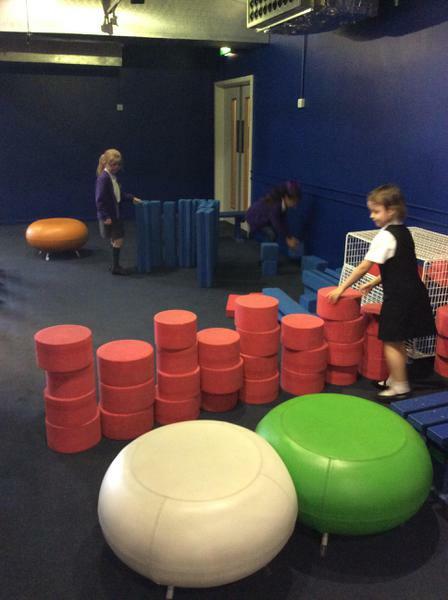 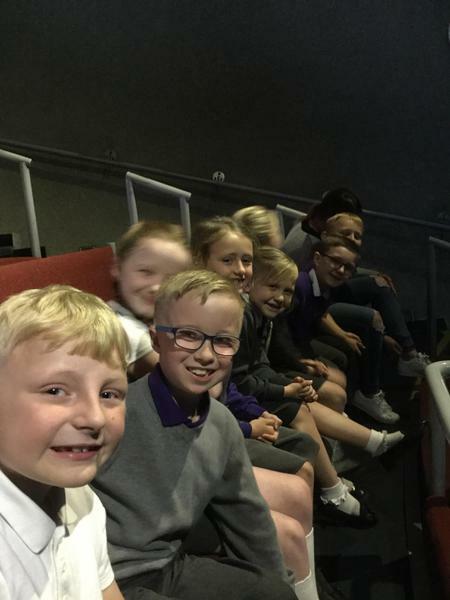 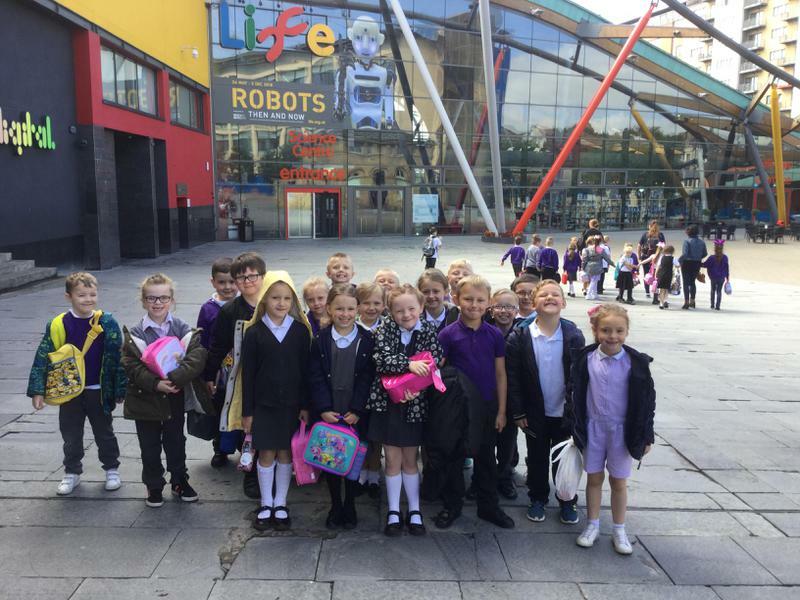 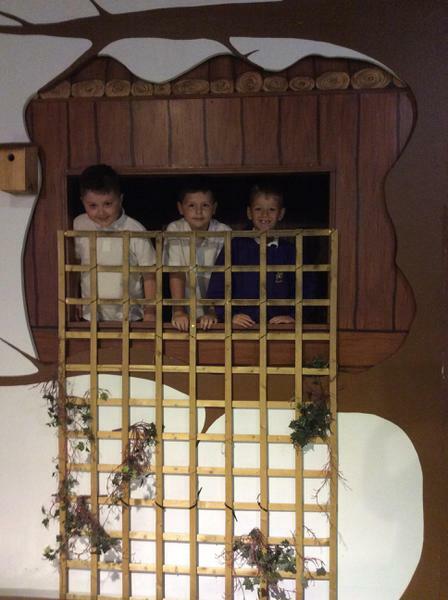 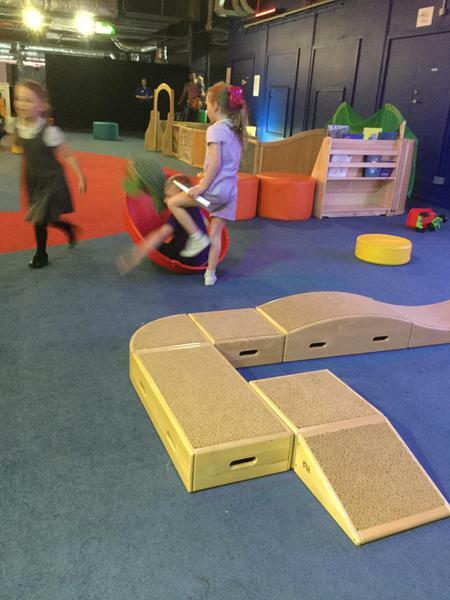 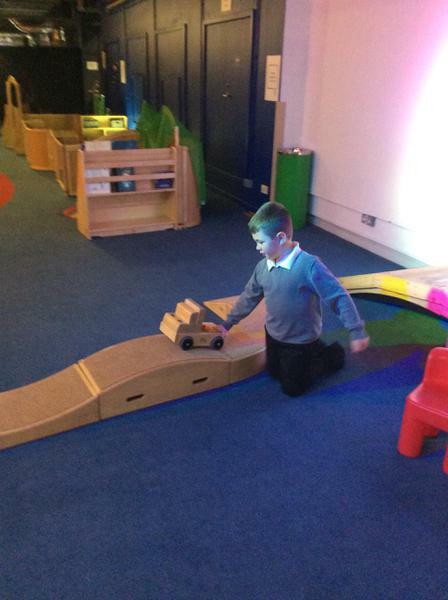 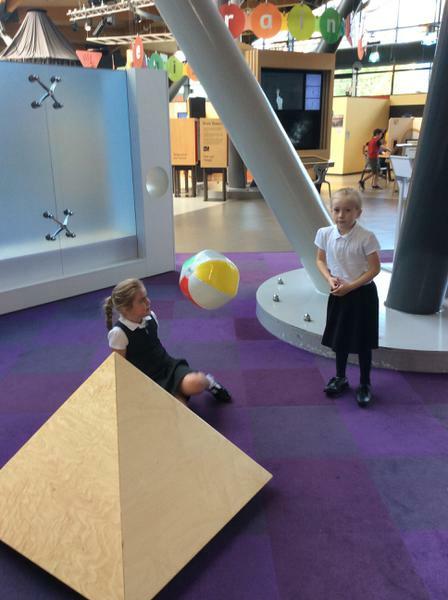 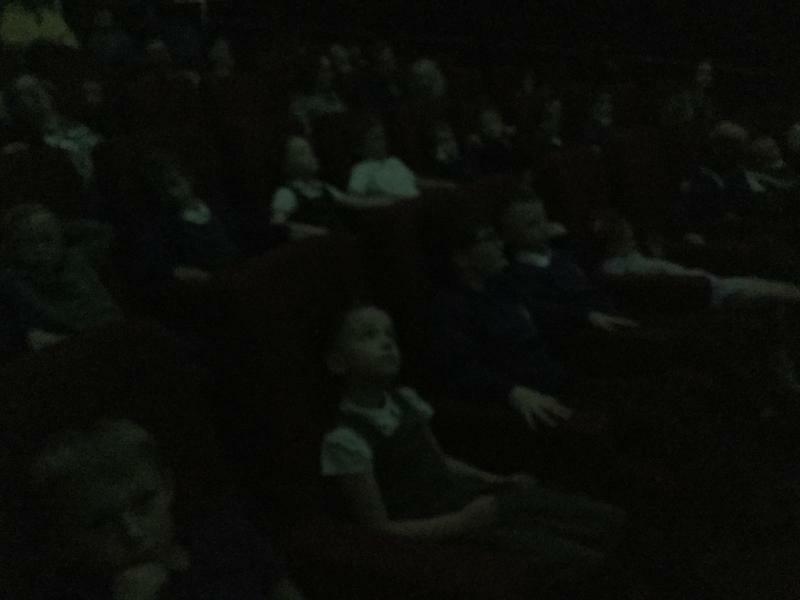 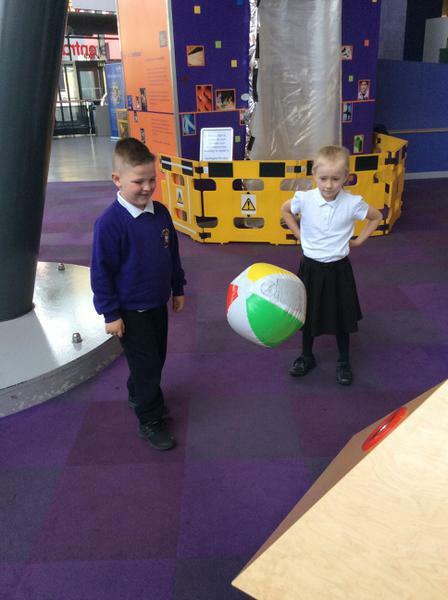 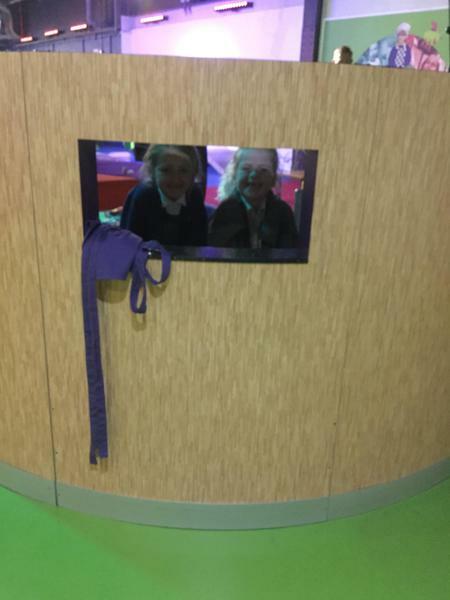 Year 2 are hoping that class 10 can win the next award and join them as super attenders! 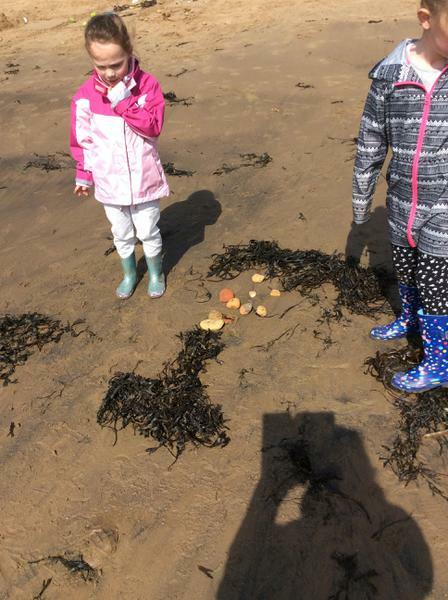 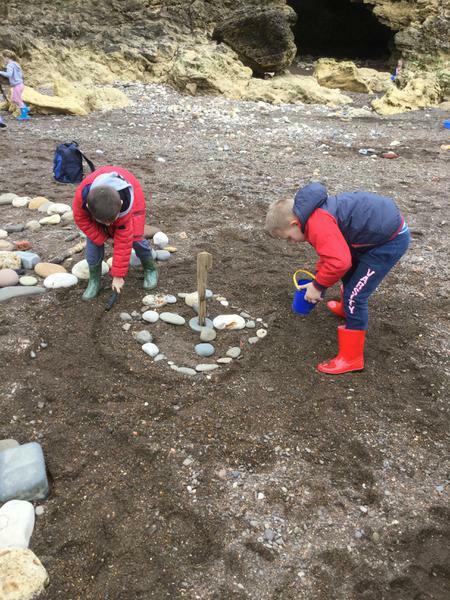 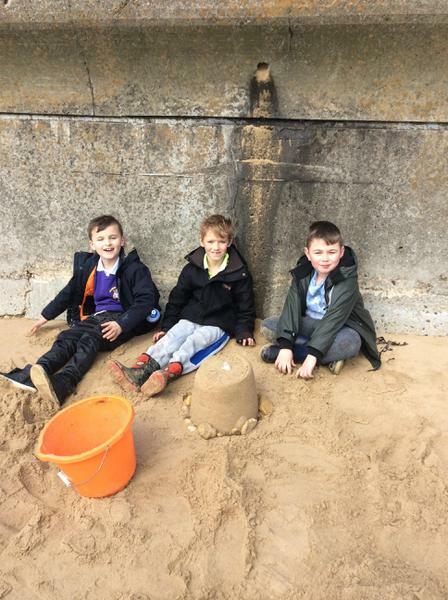 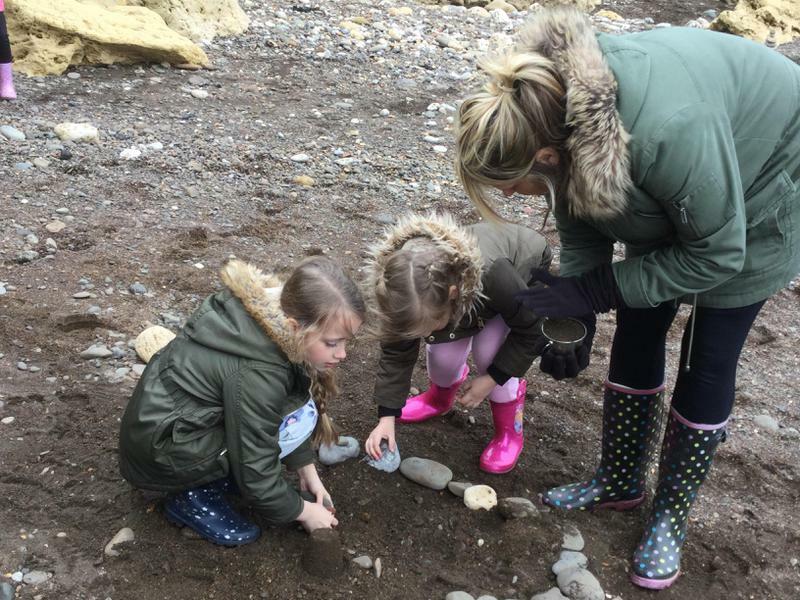 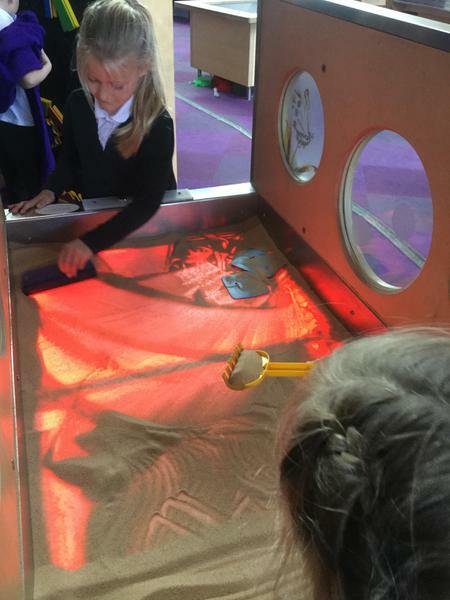 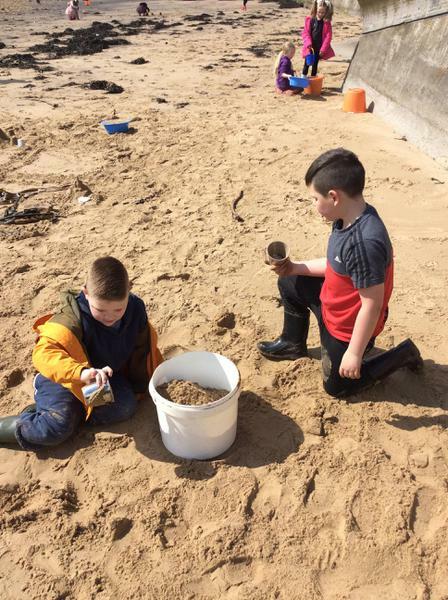 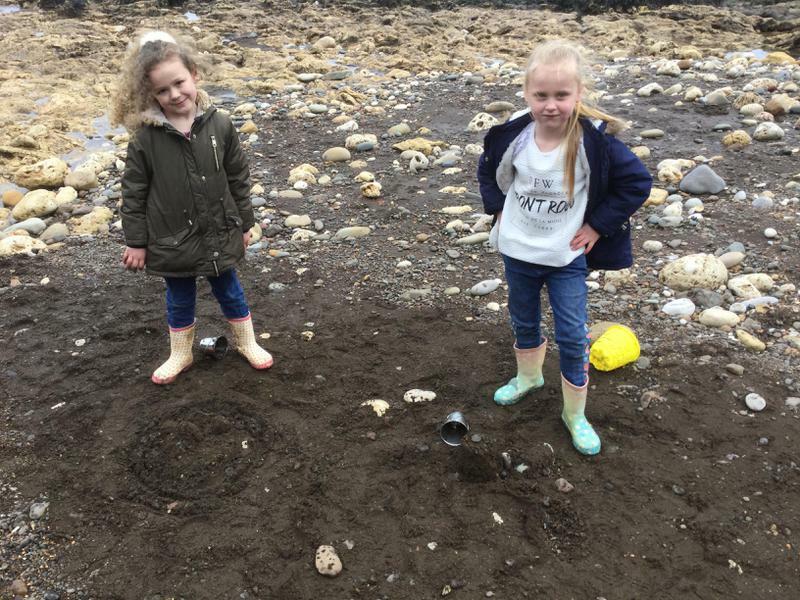 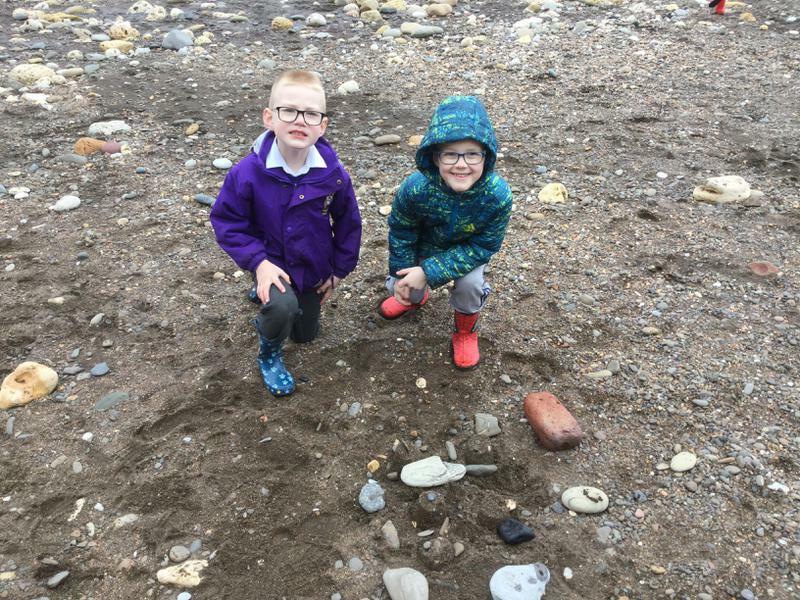 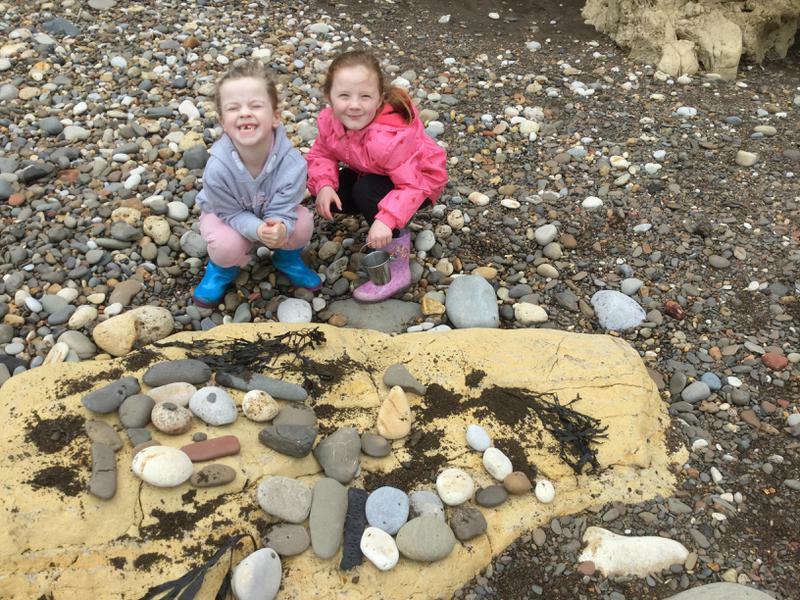 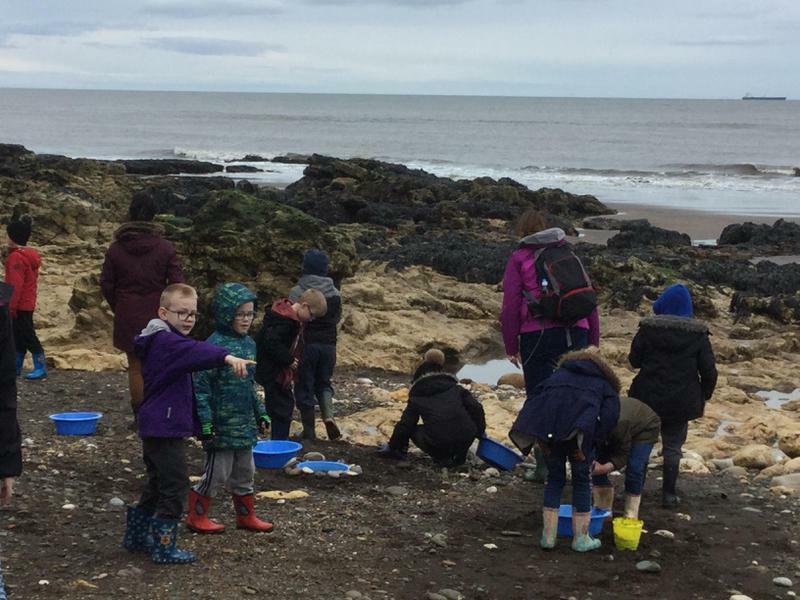 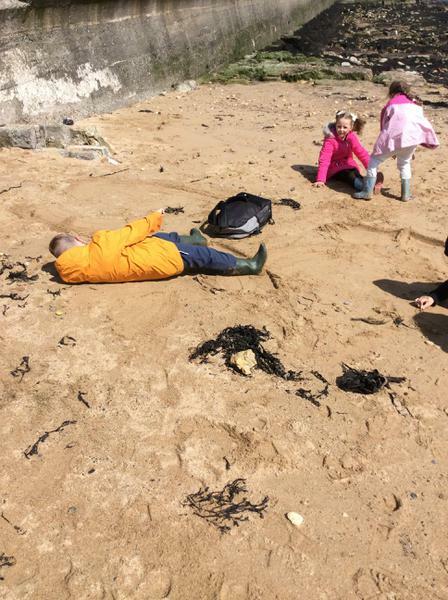 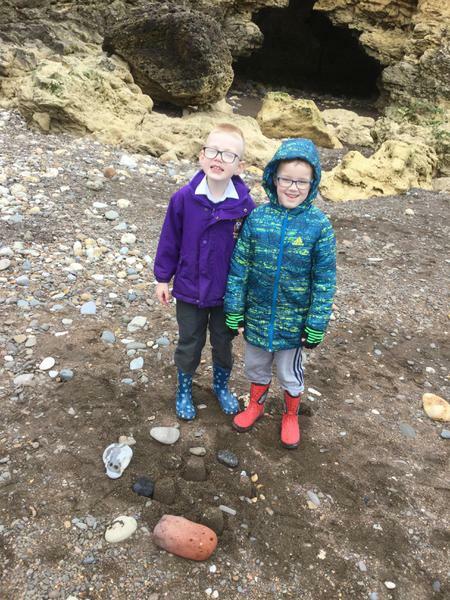 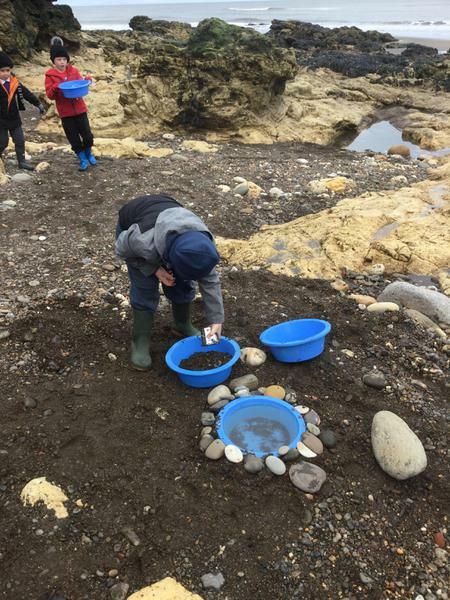 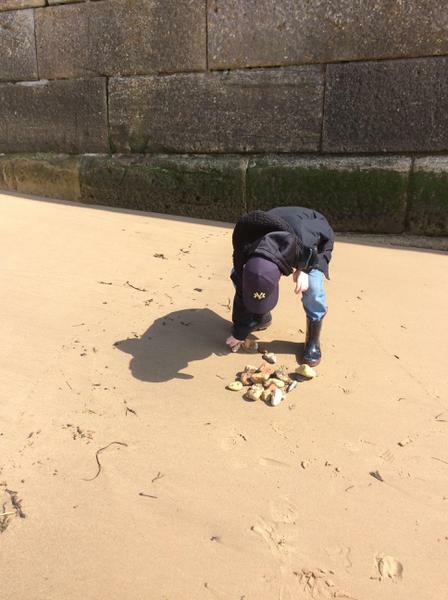 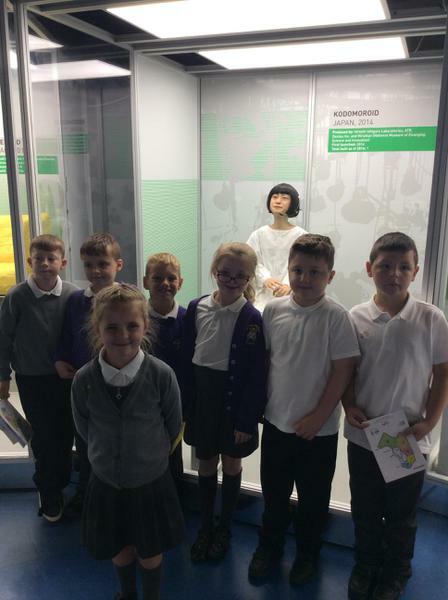 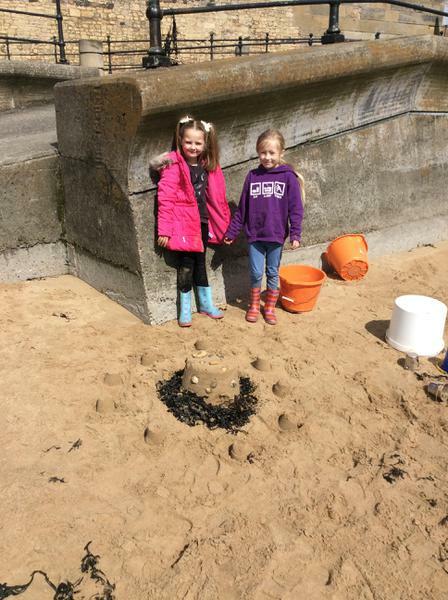 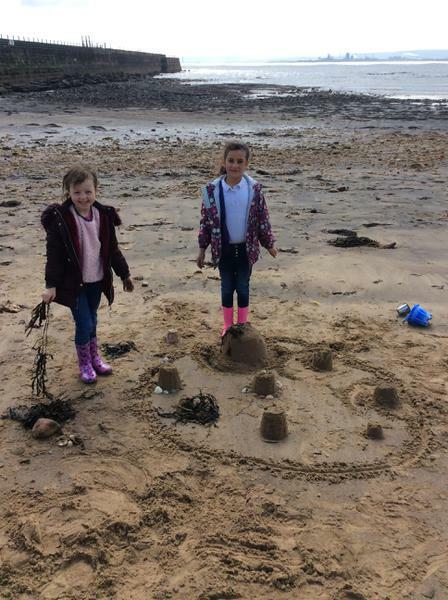 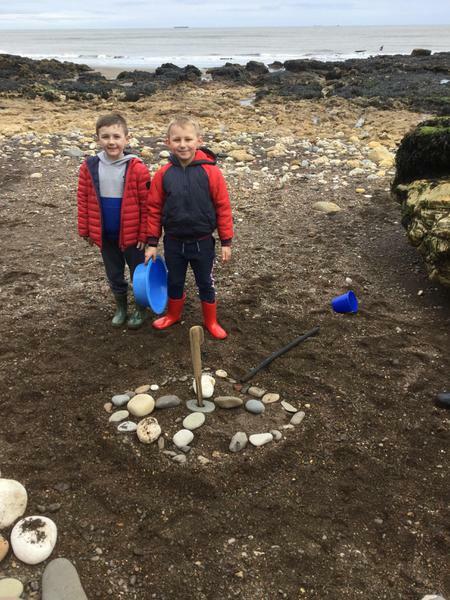 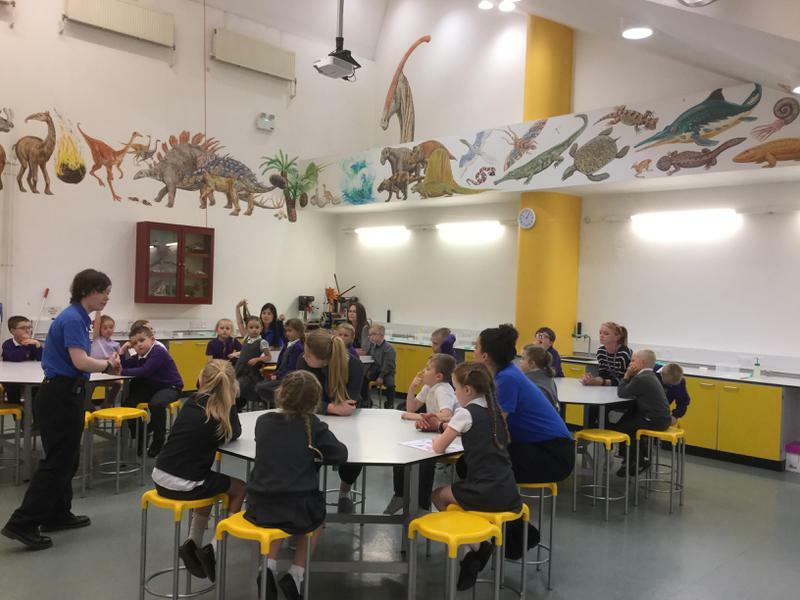 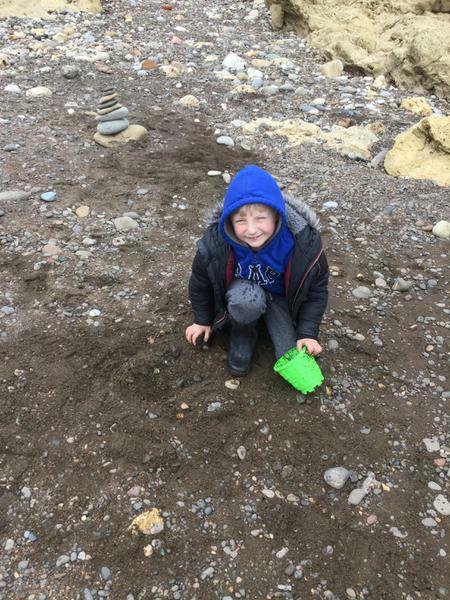 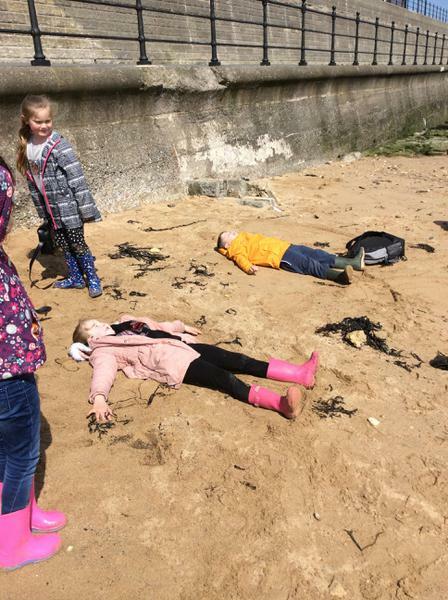 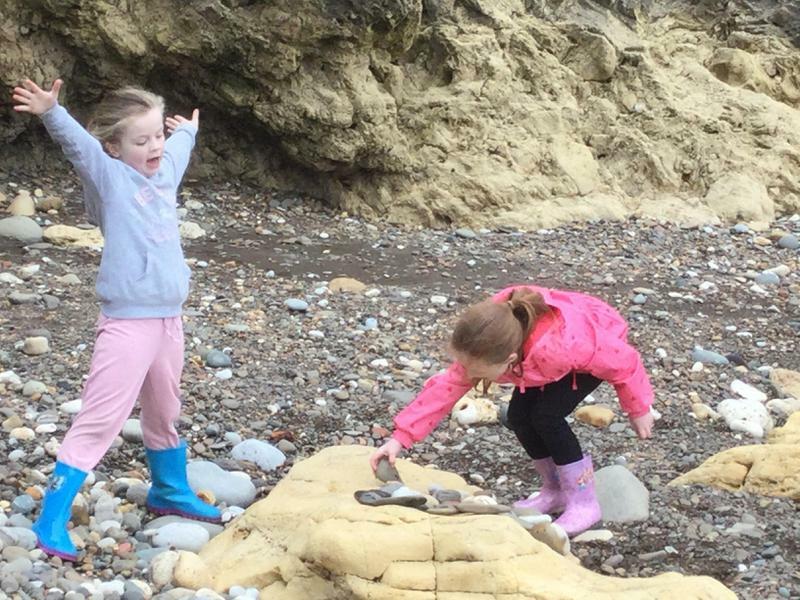 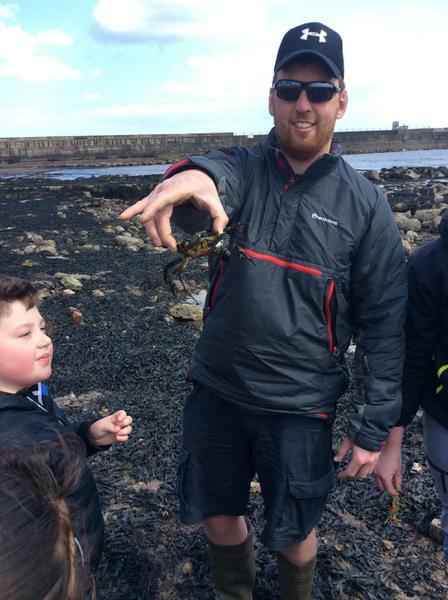 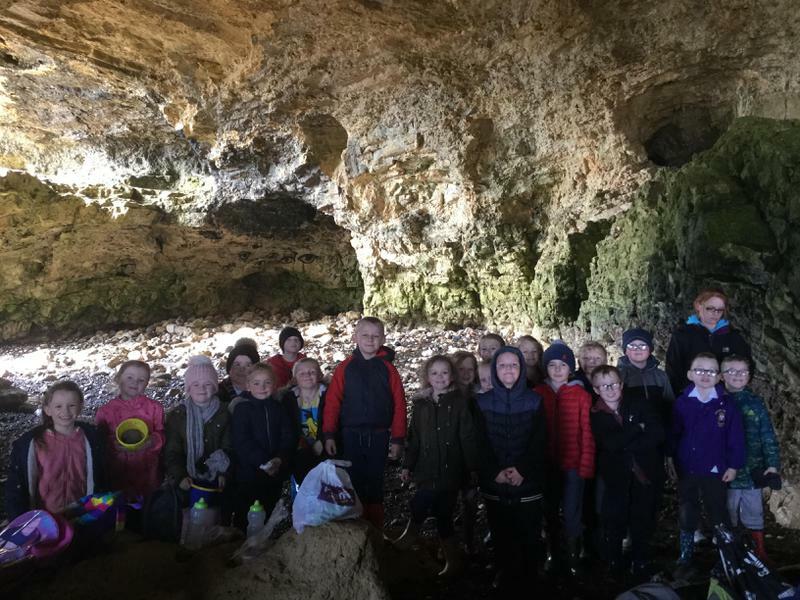 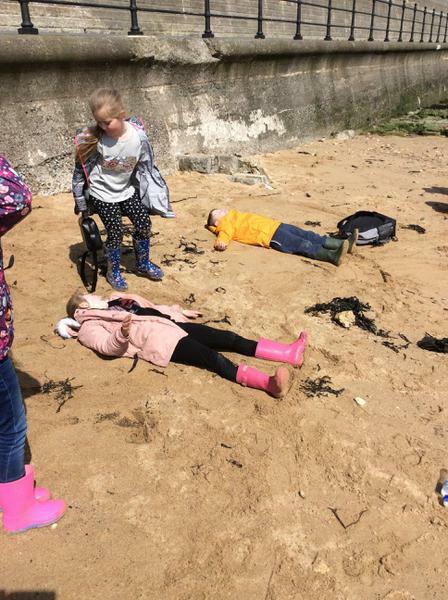 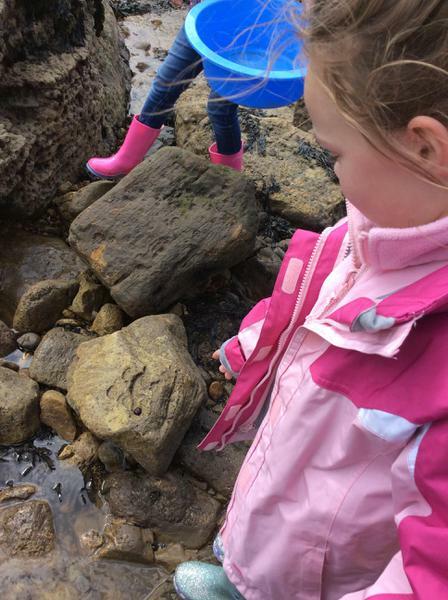 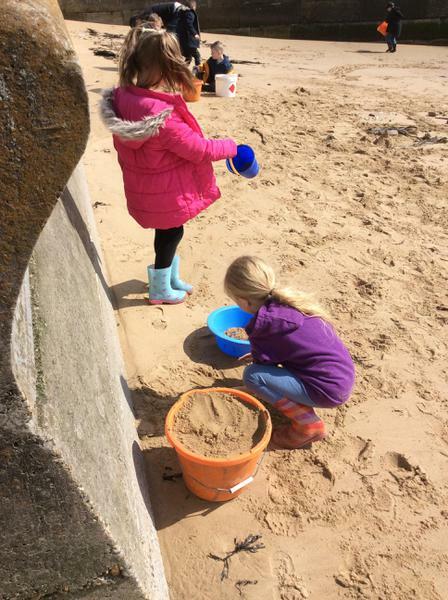 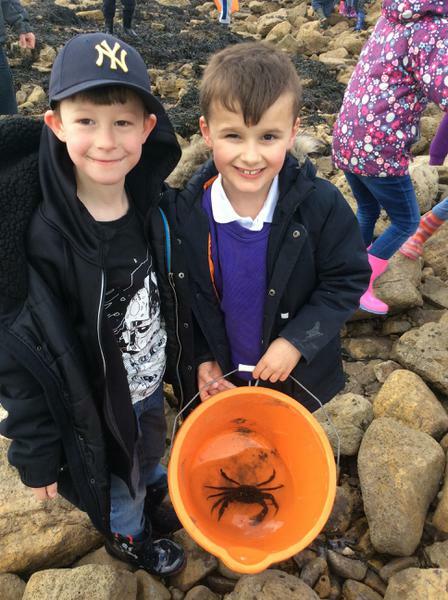 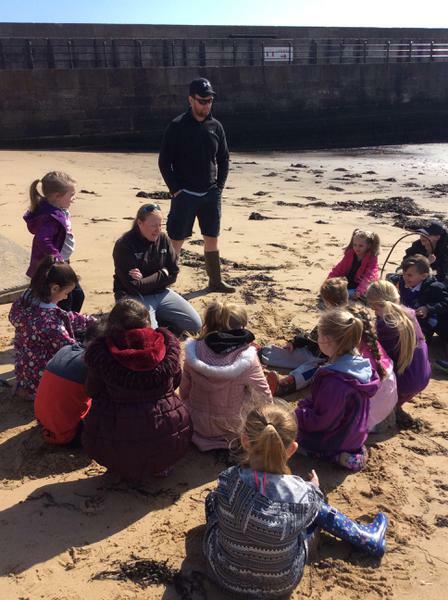 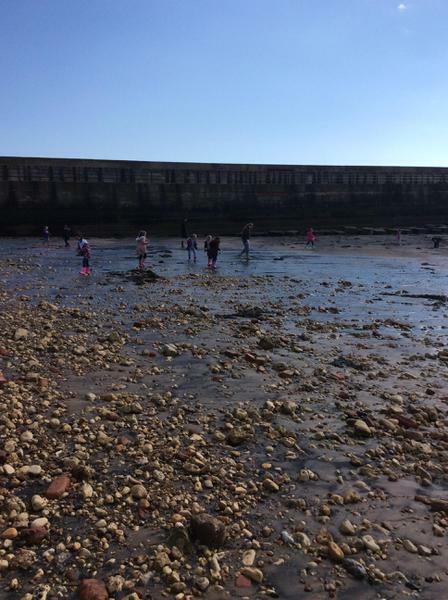 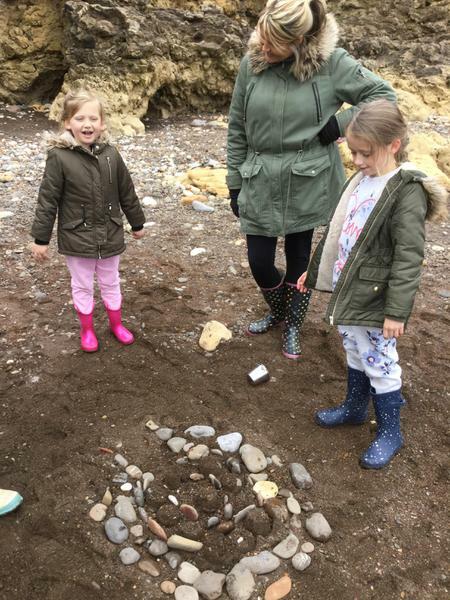 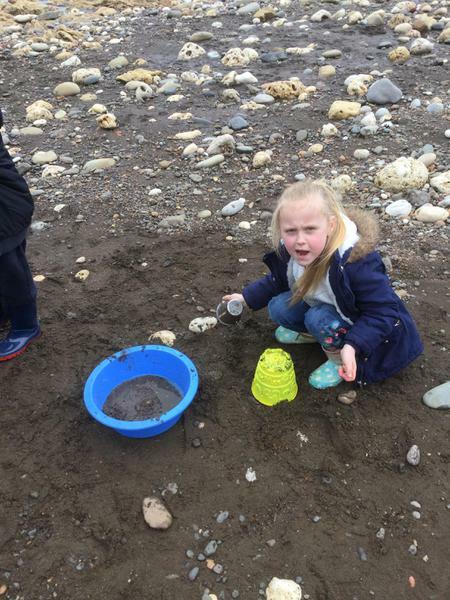 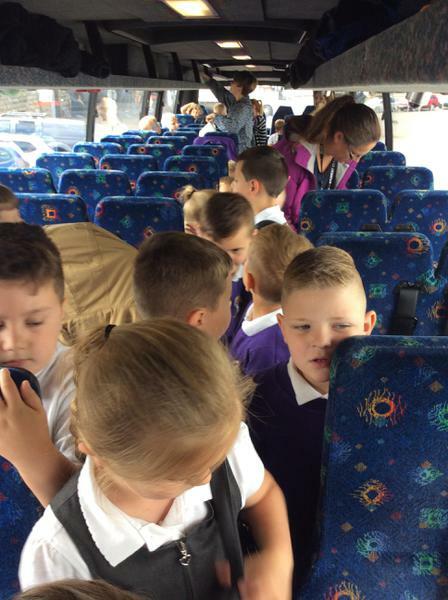 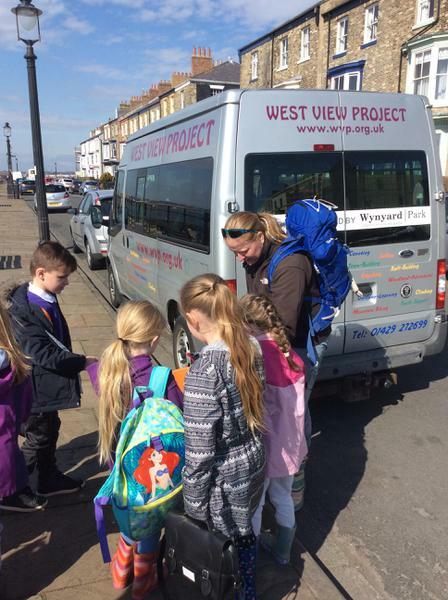 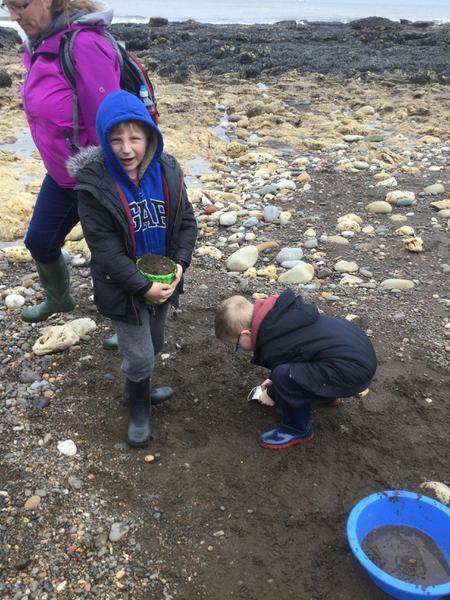 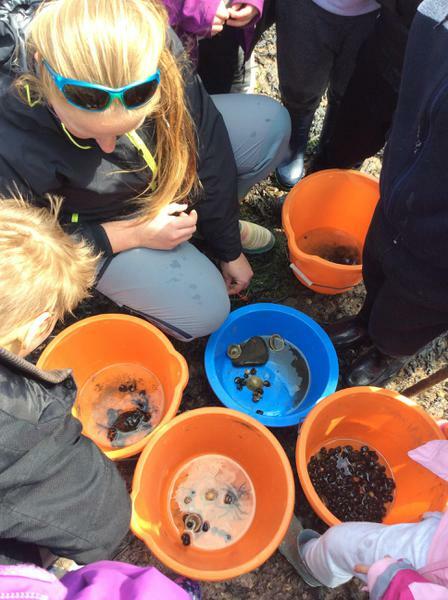 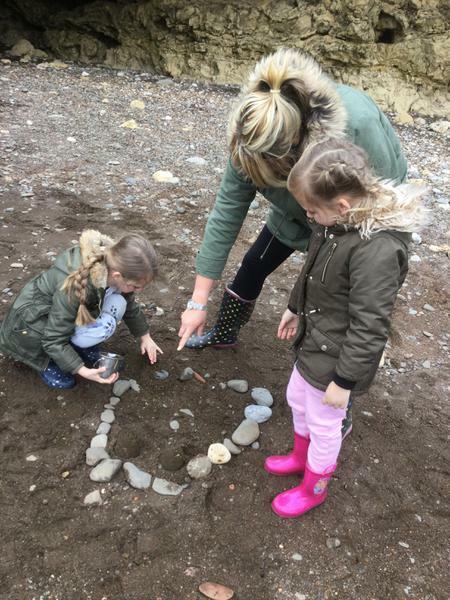 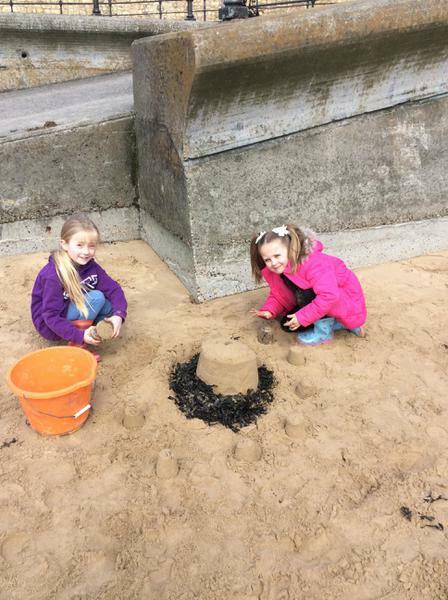 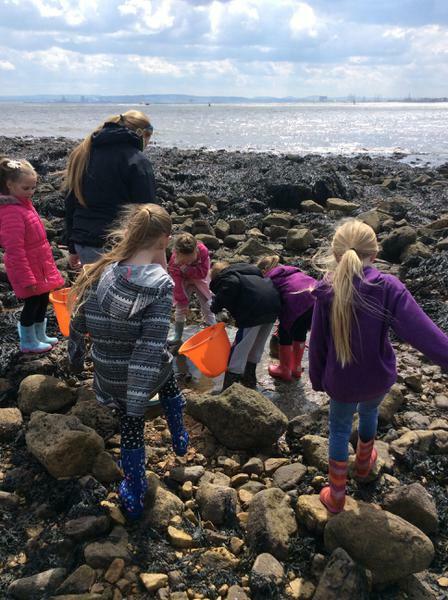 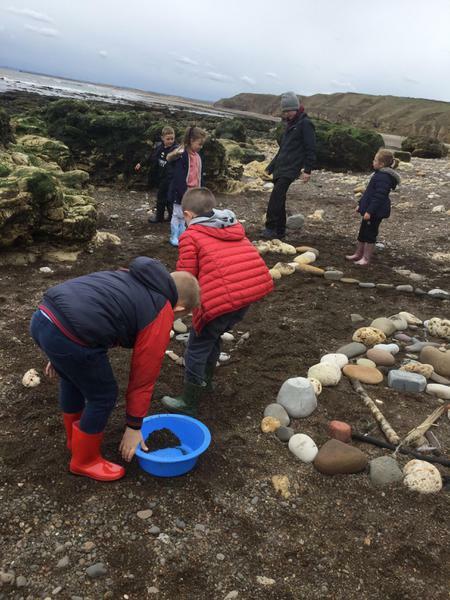 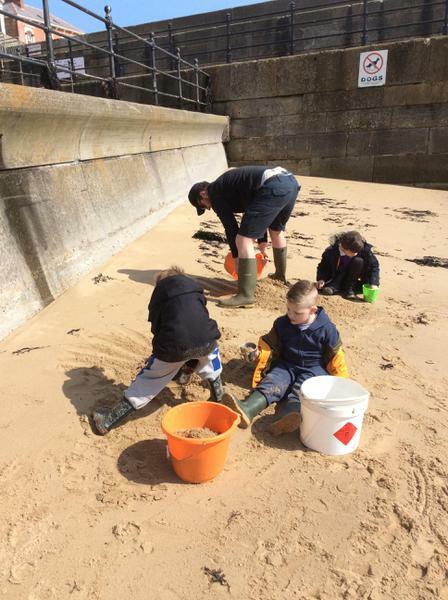 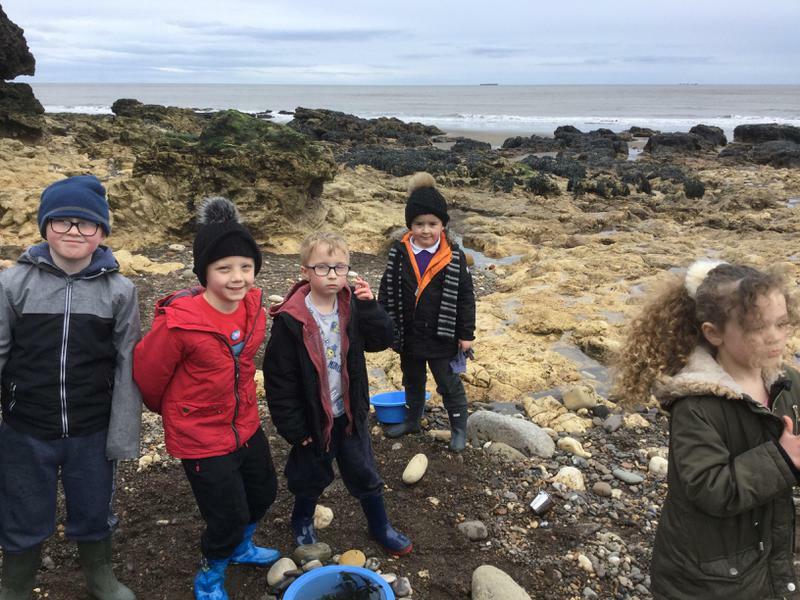 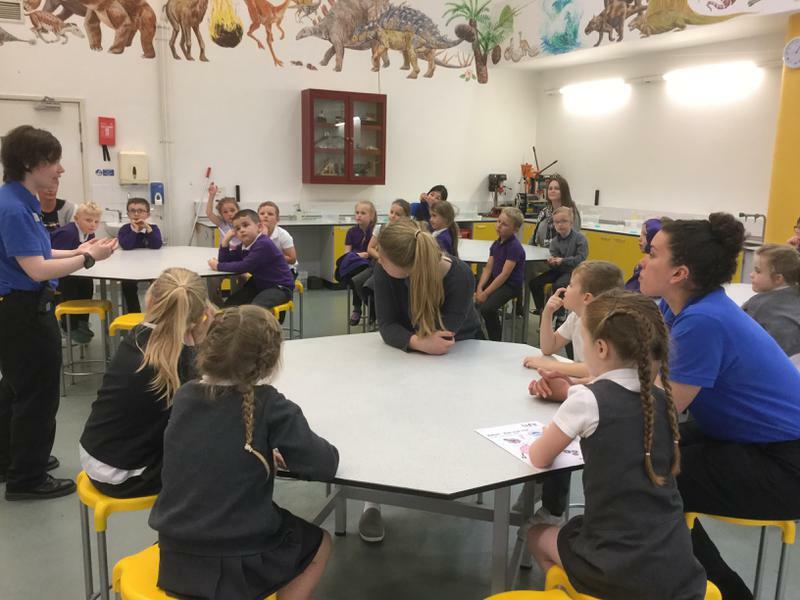 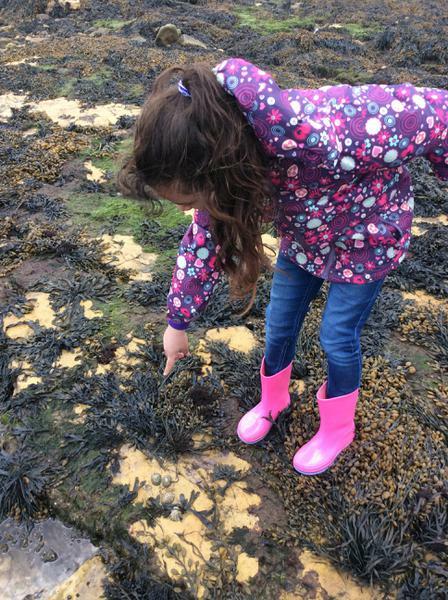 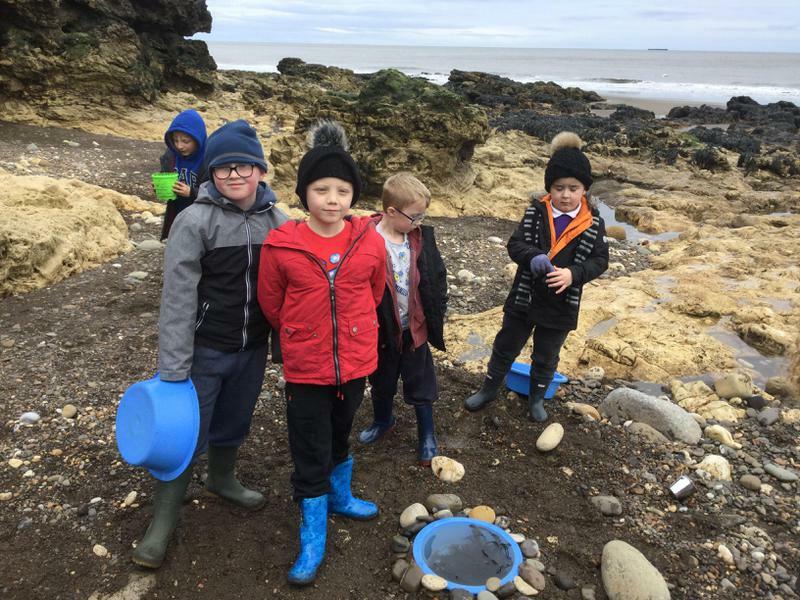 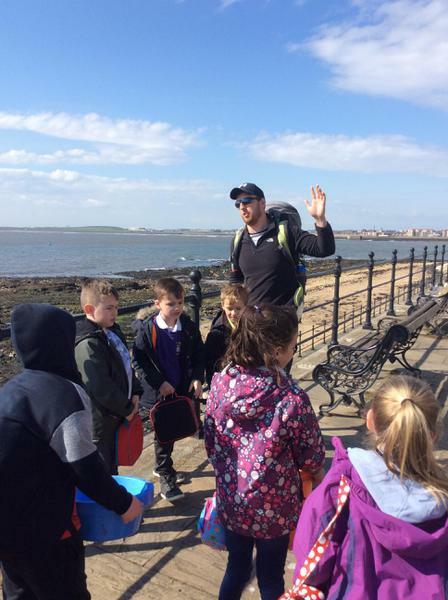 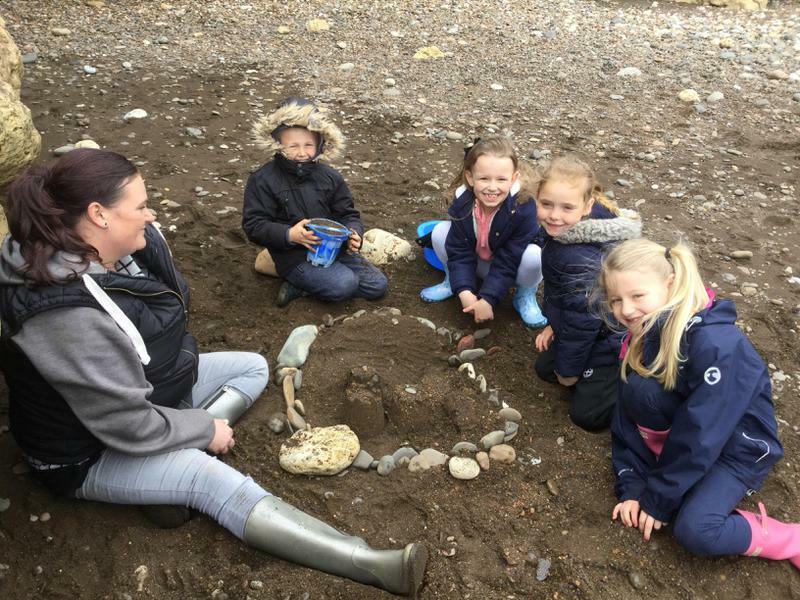 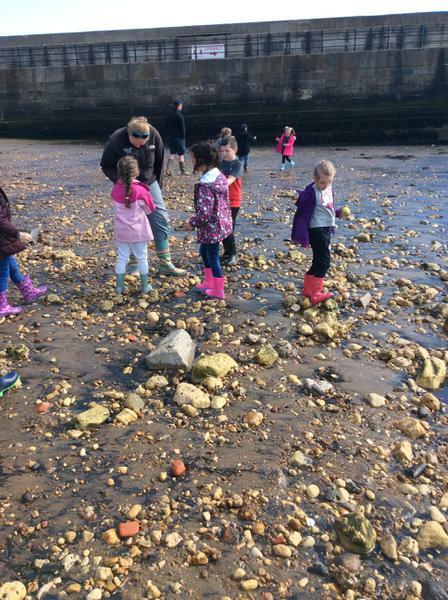 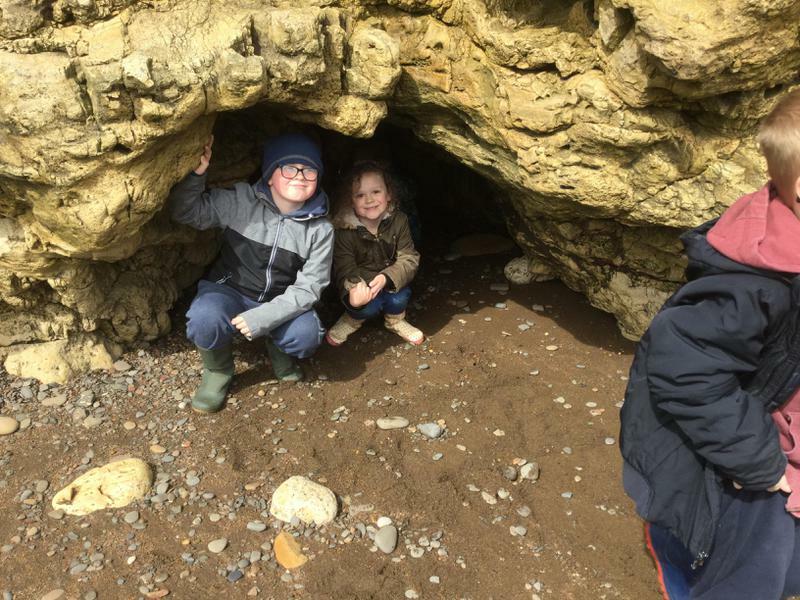 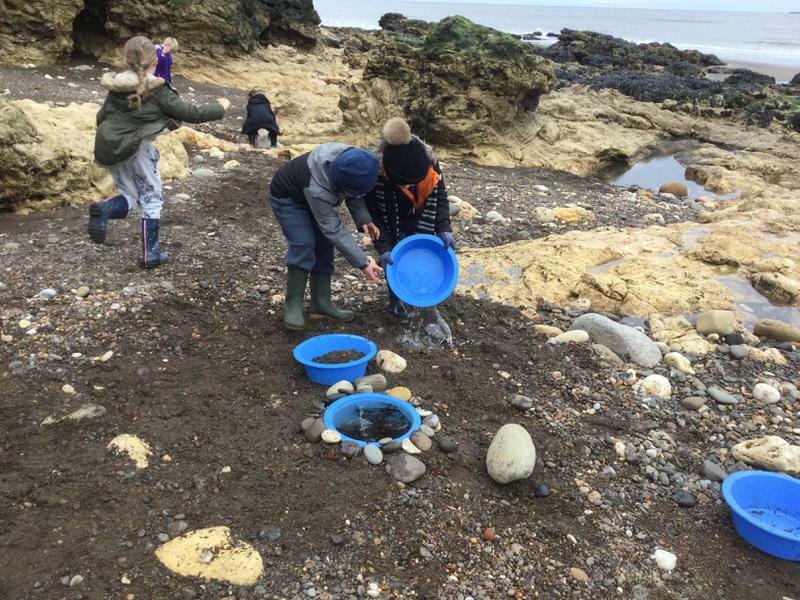 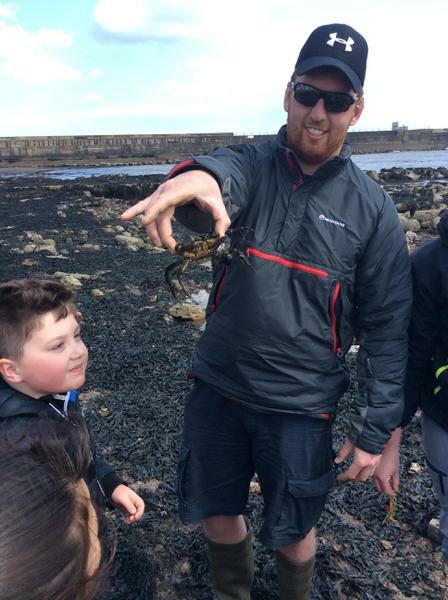 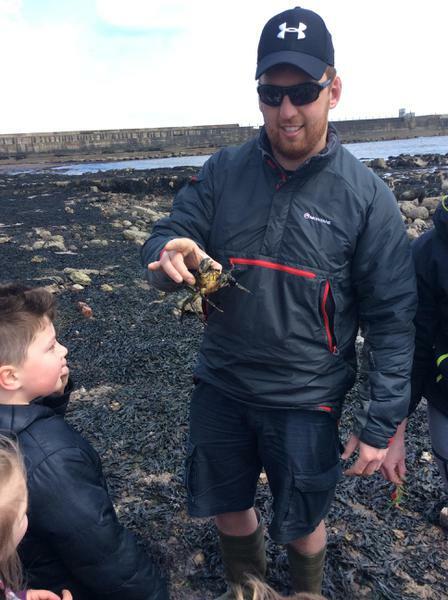 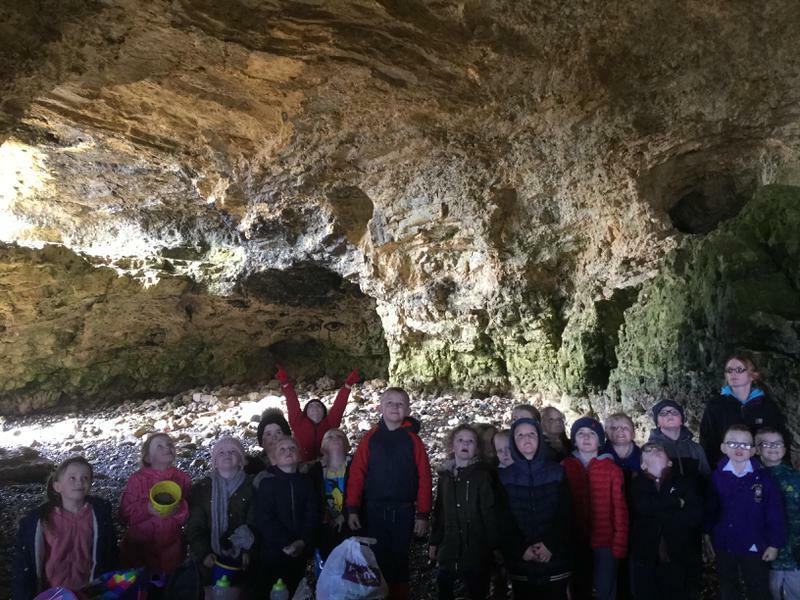 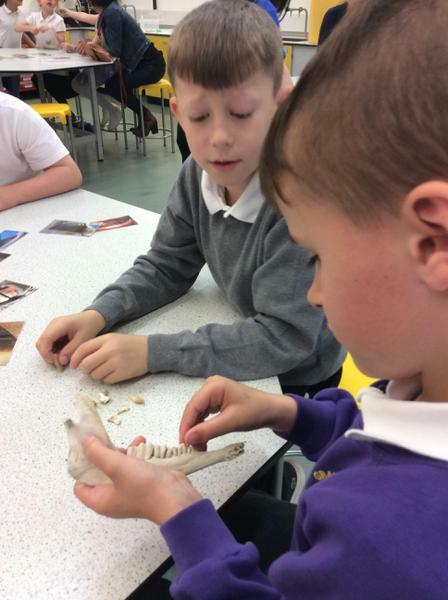 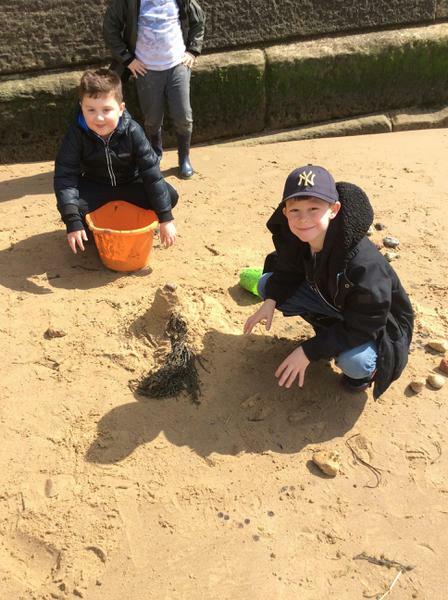 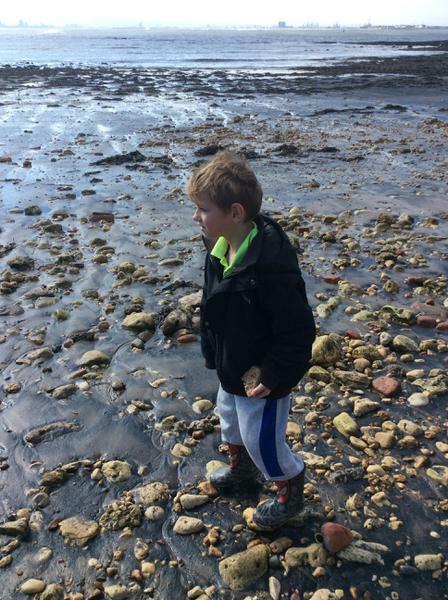 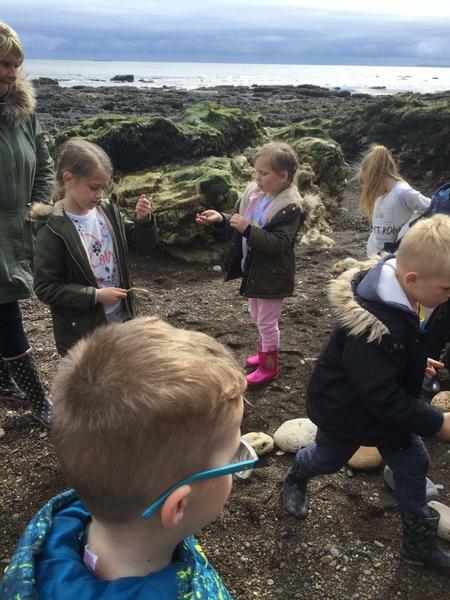 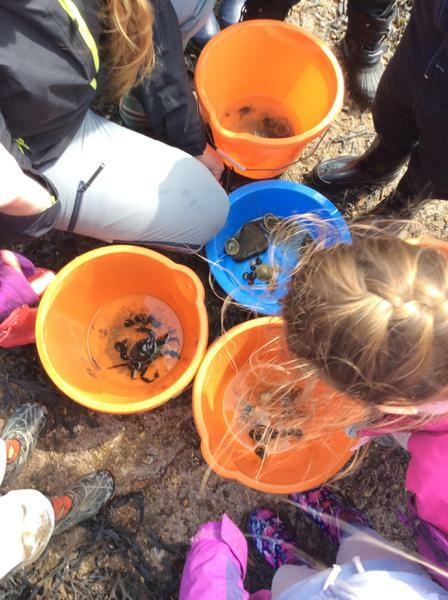 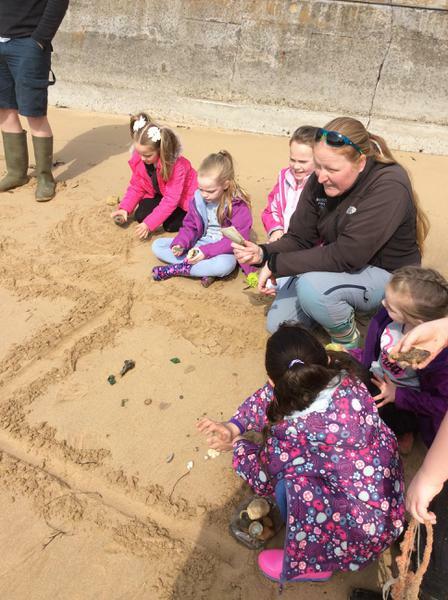 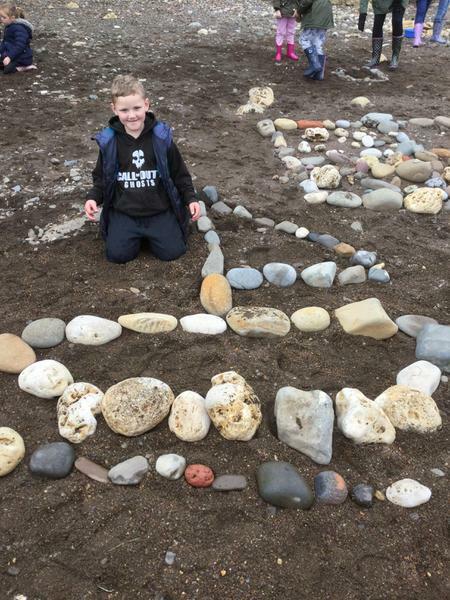 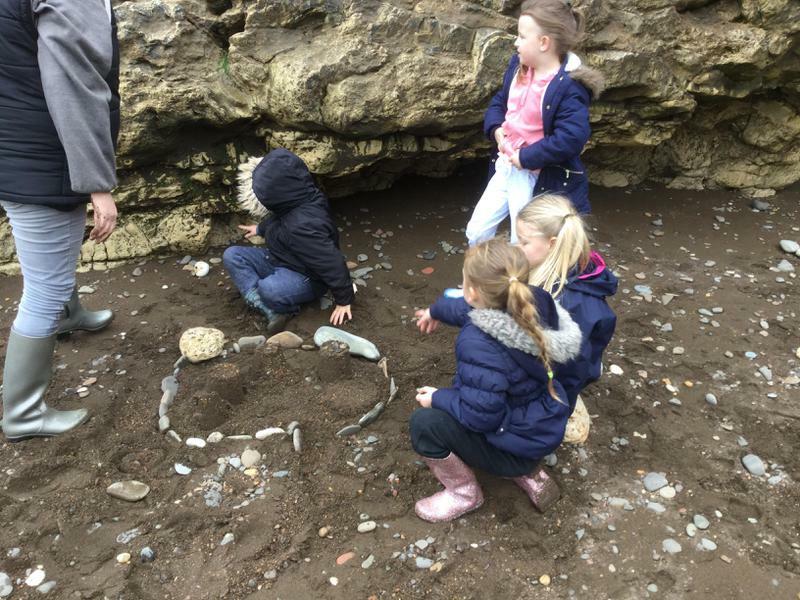 Class 10 visited the Headland and class 11 visited Blackhall Rocks to look at seaside habitats and the creatures that live there. 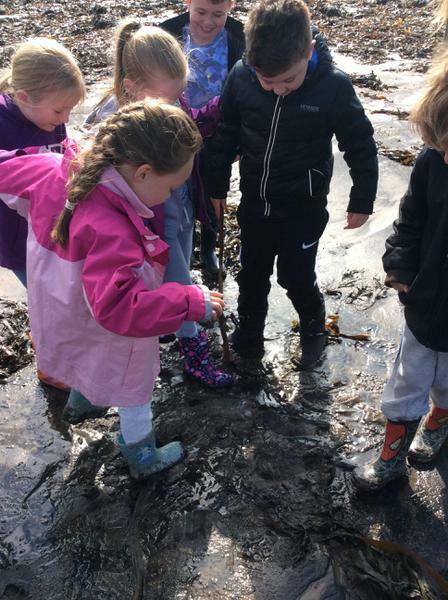 Both classes had a wonderful day and luckily did't get too wet! 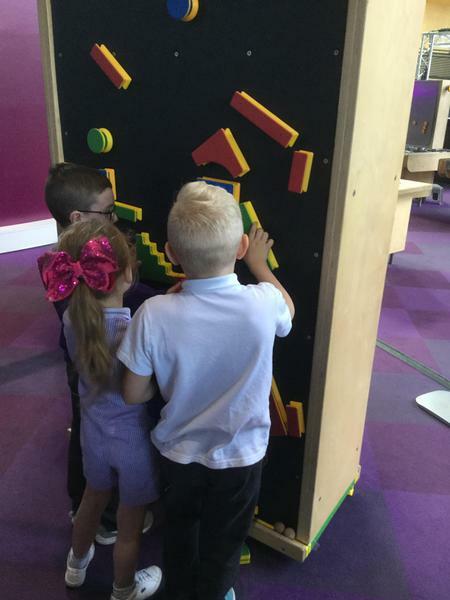 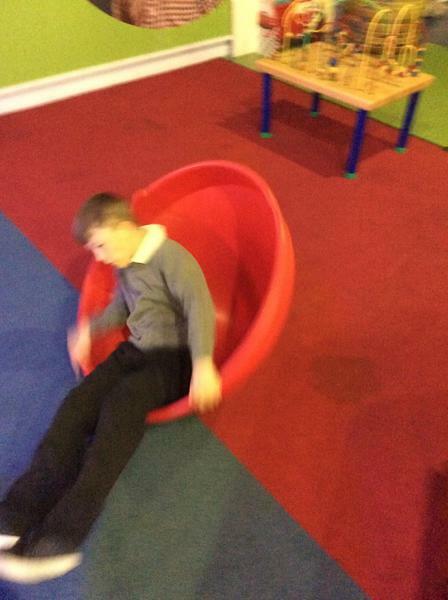 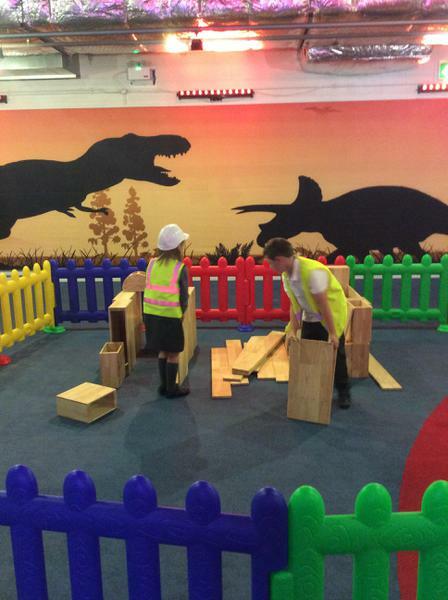 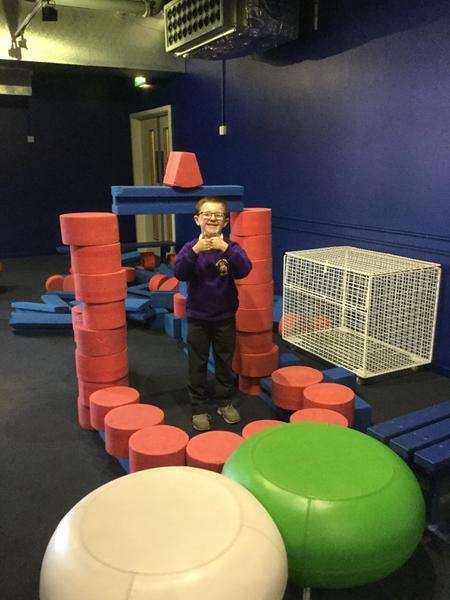 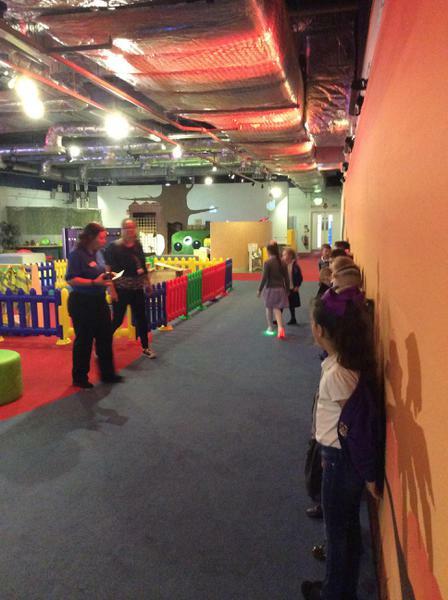 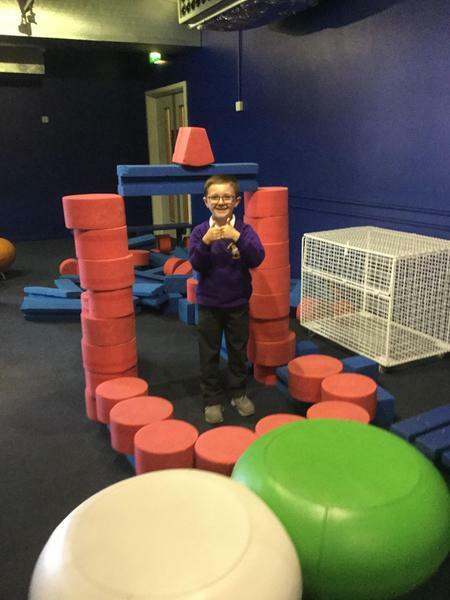 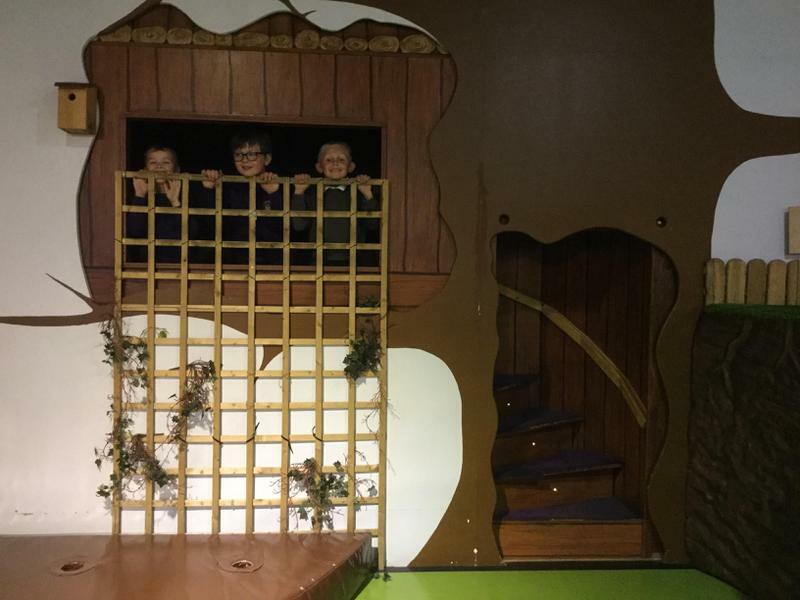 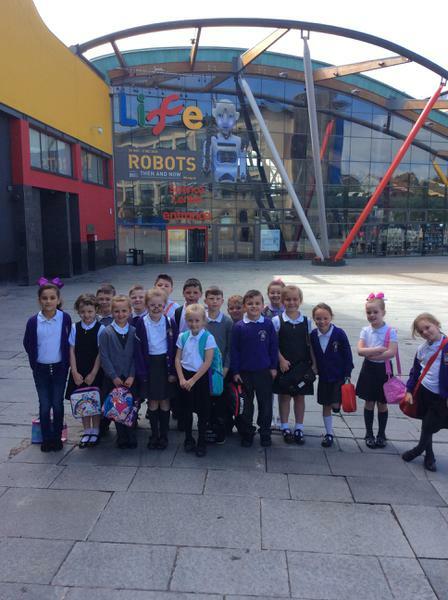 What a brilliant day we had at the Life Centre. 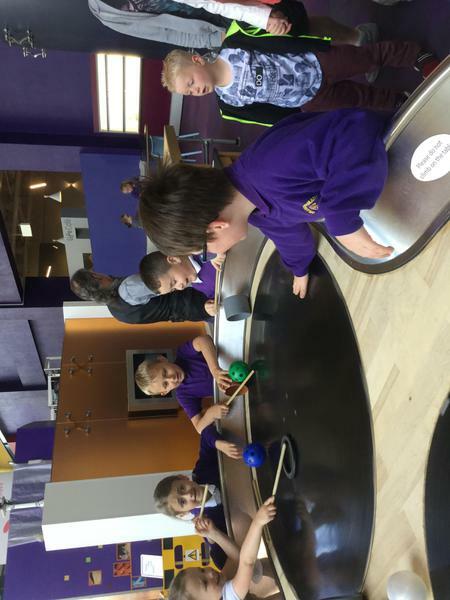 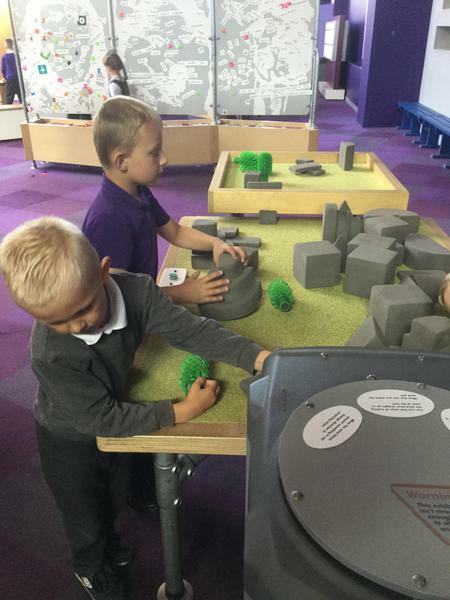 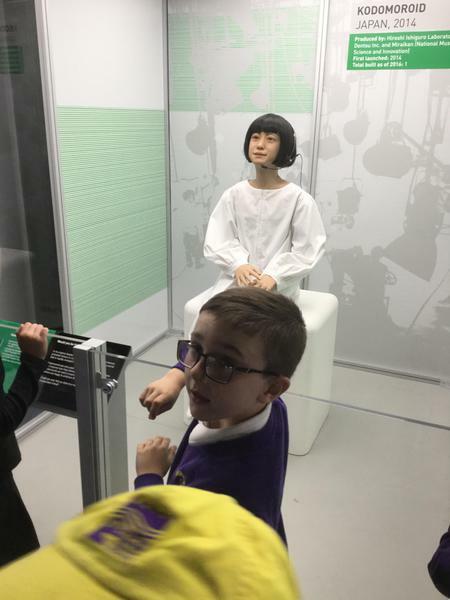 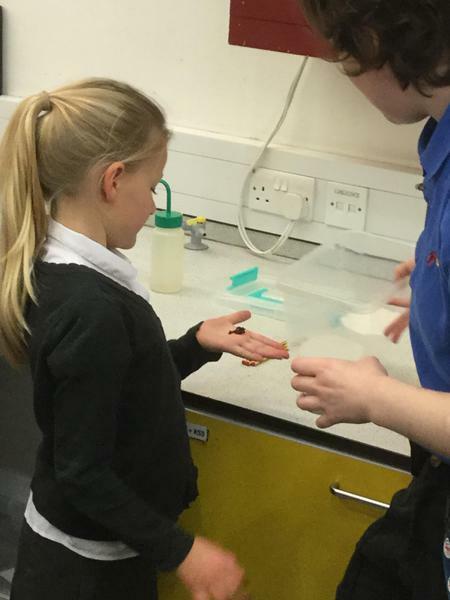 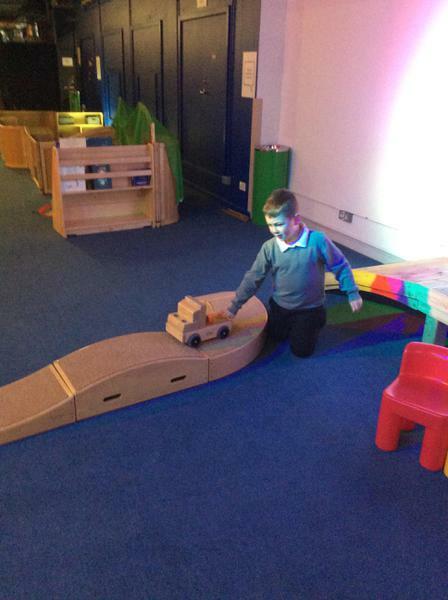 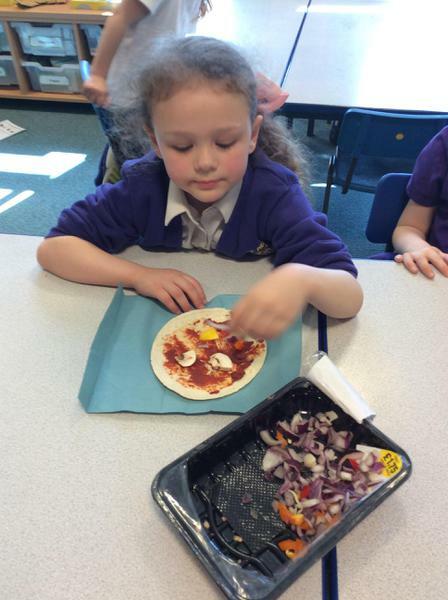 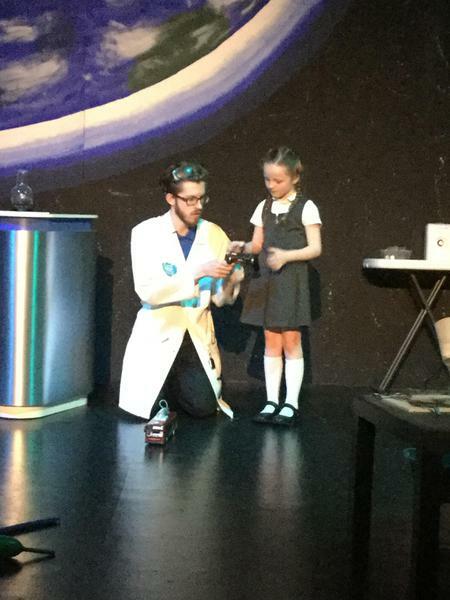 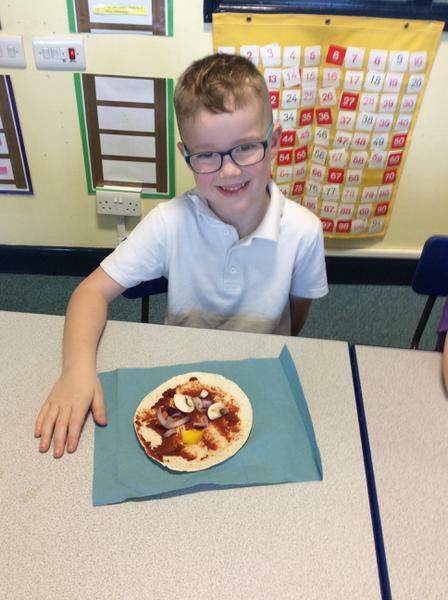 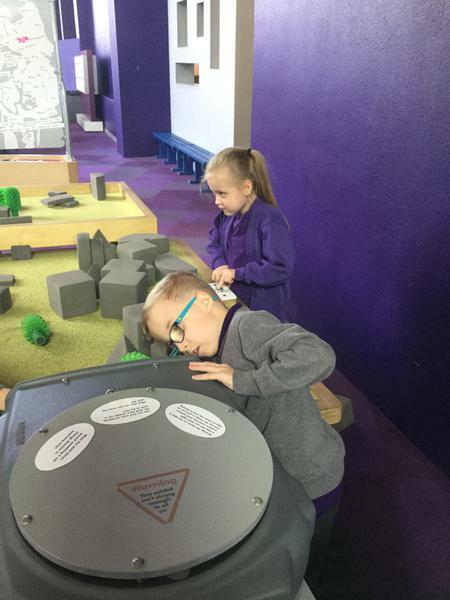 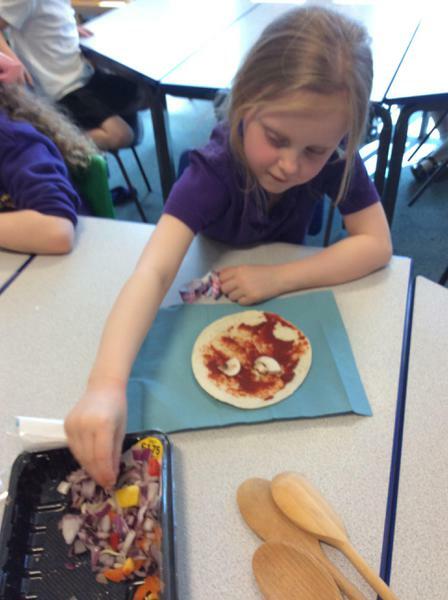 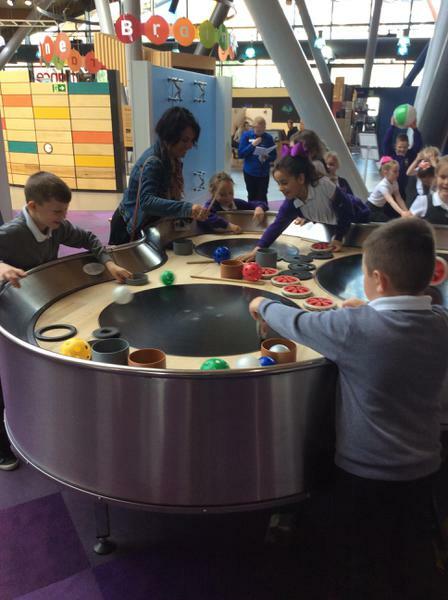 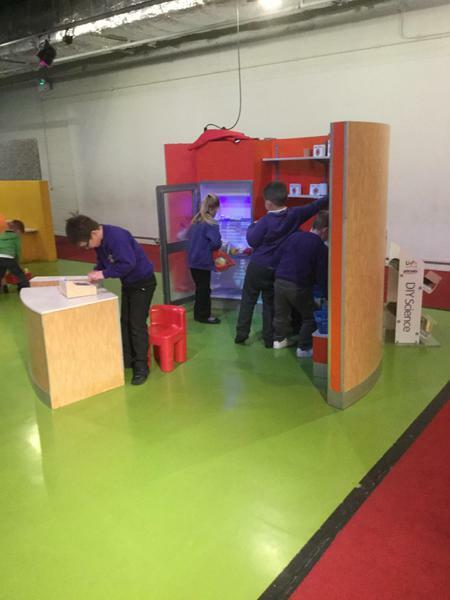 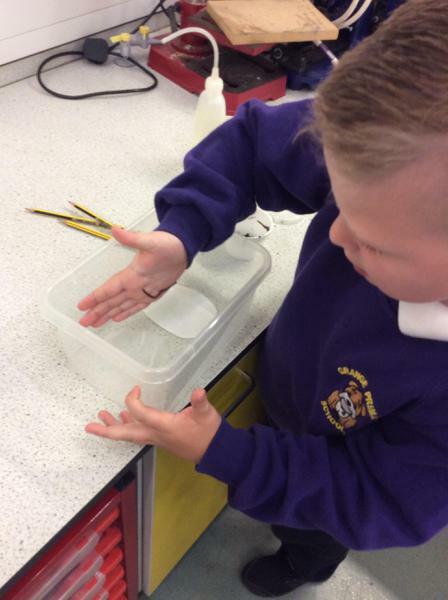 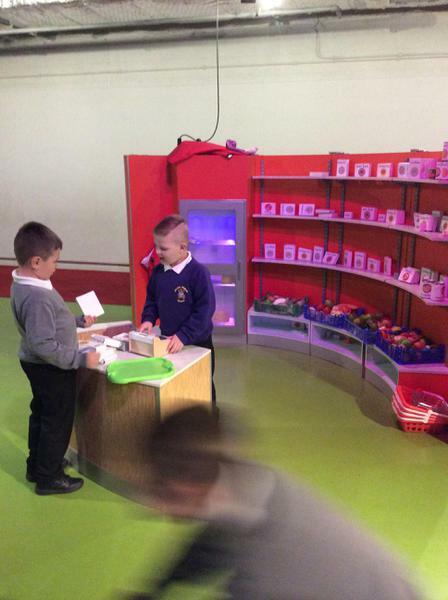 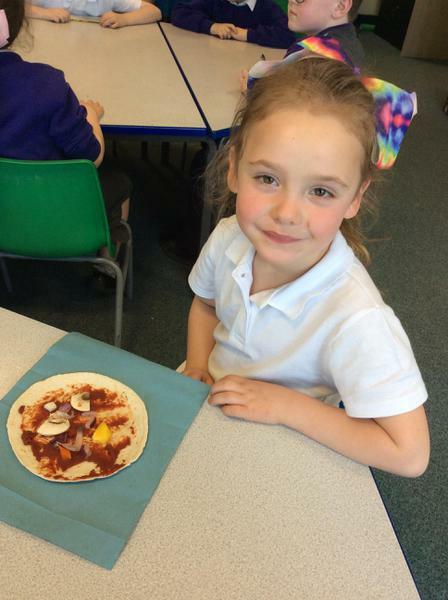 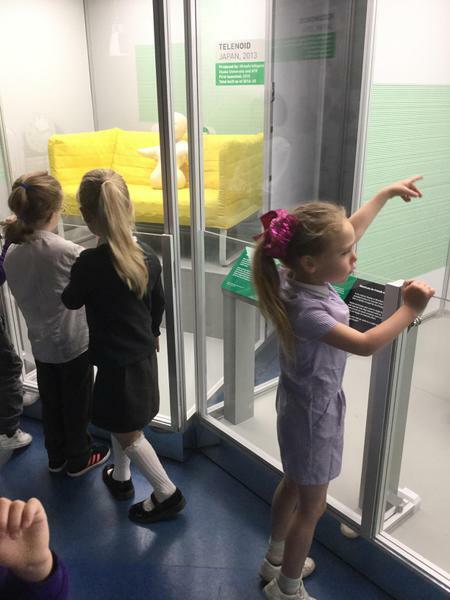 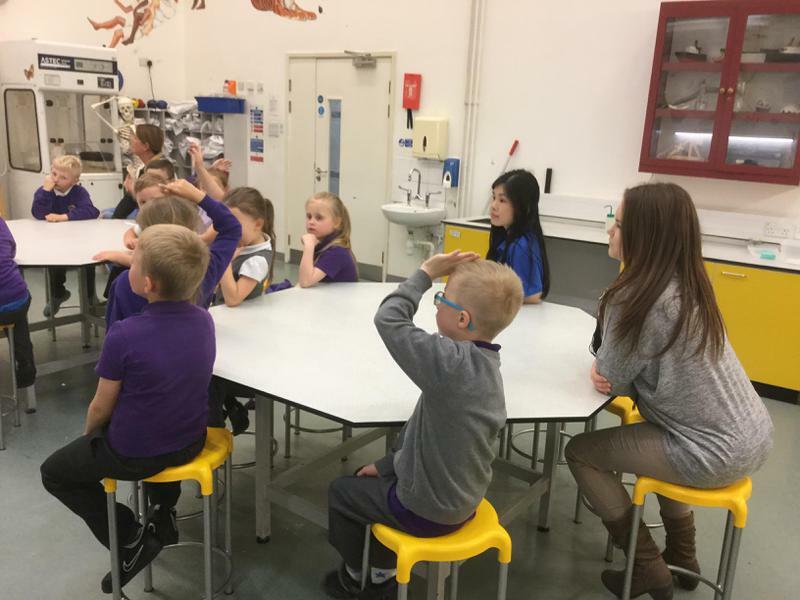 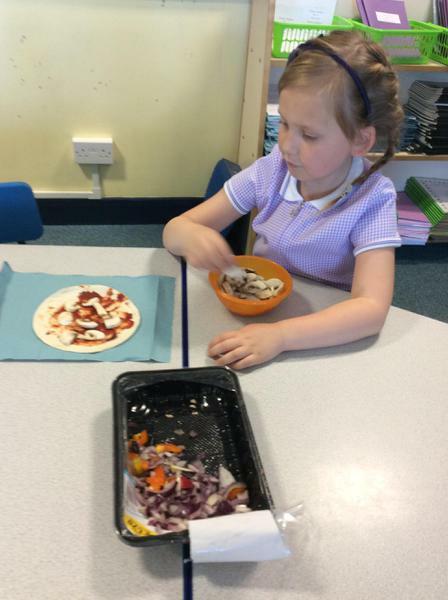 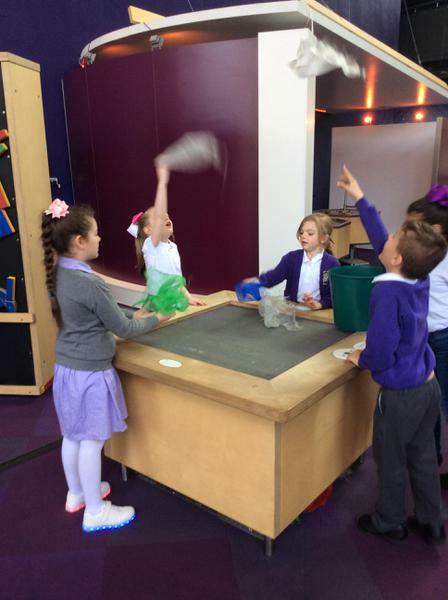 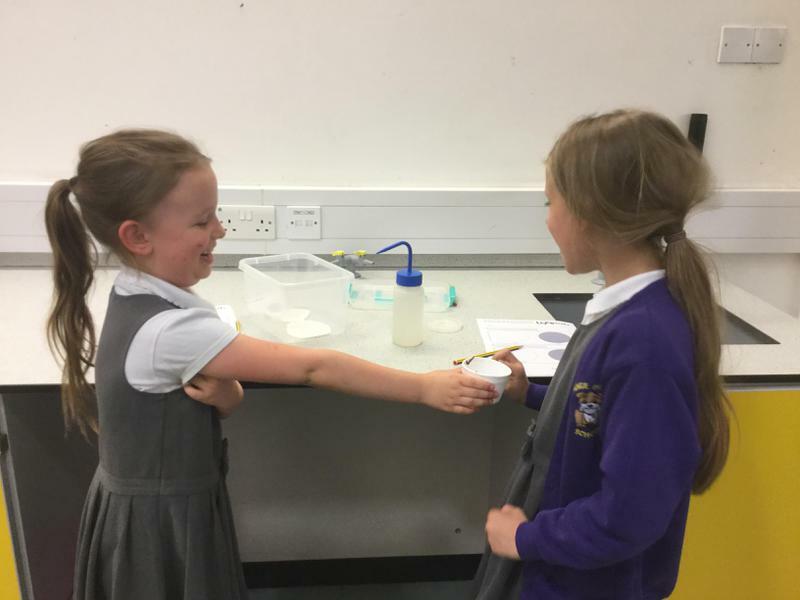 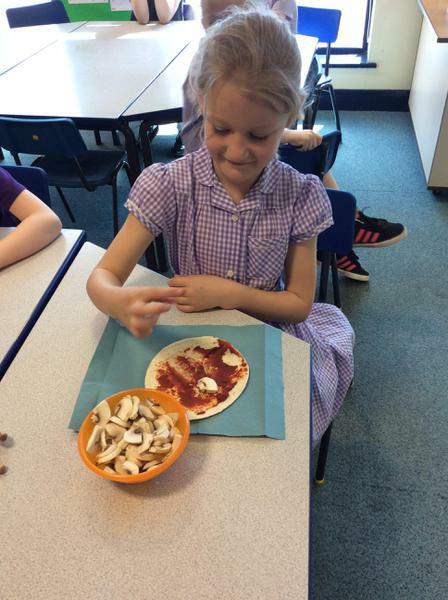 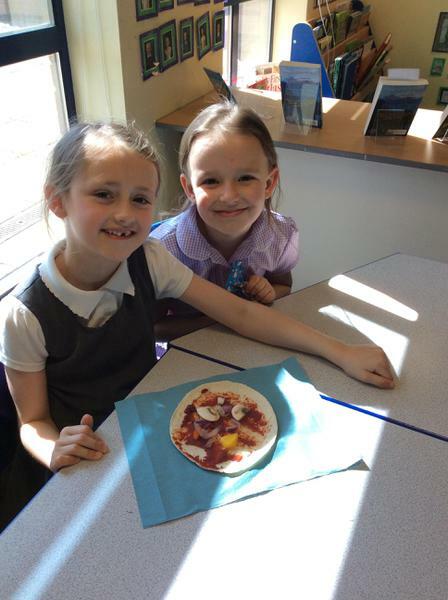 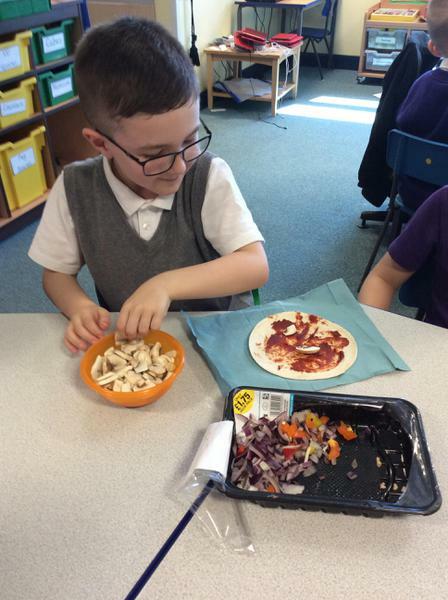 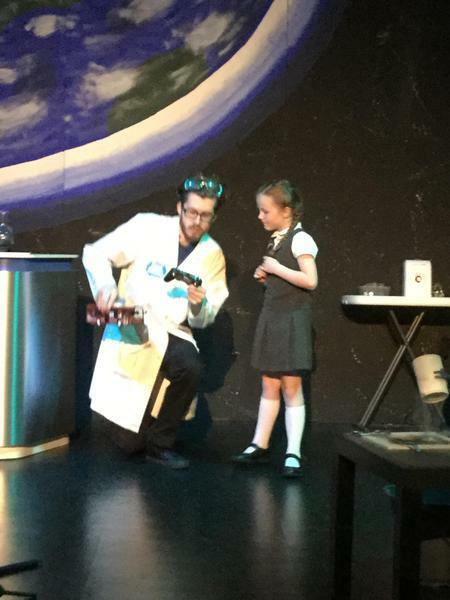 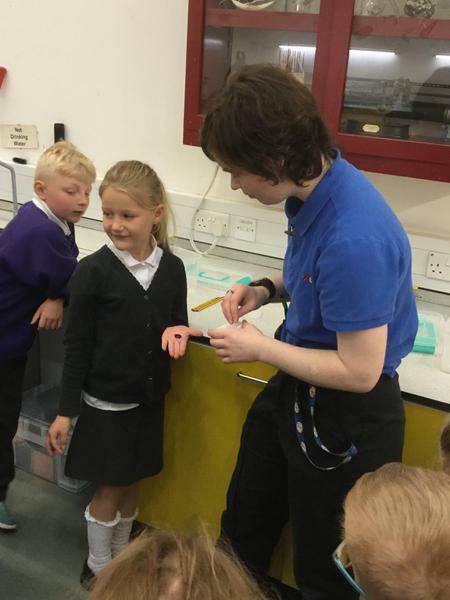 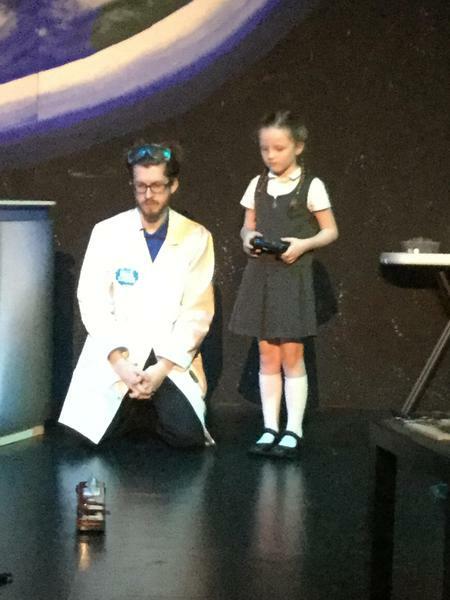 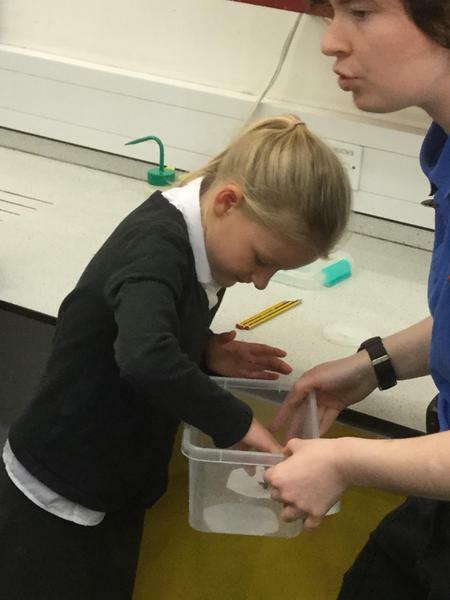 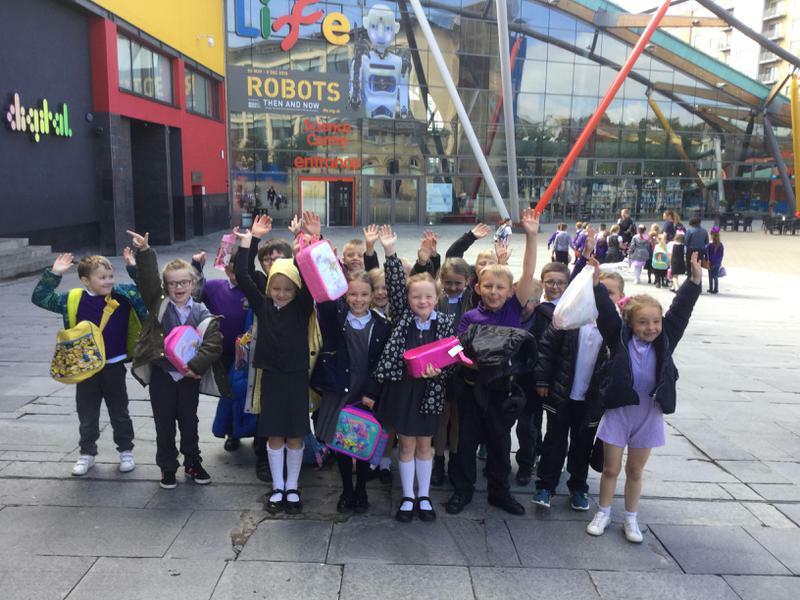 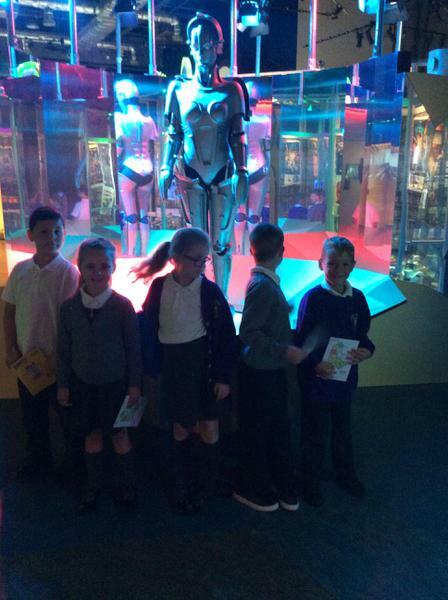 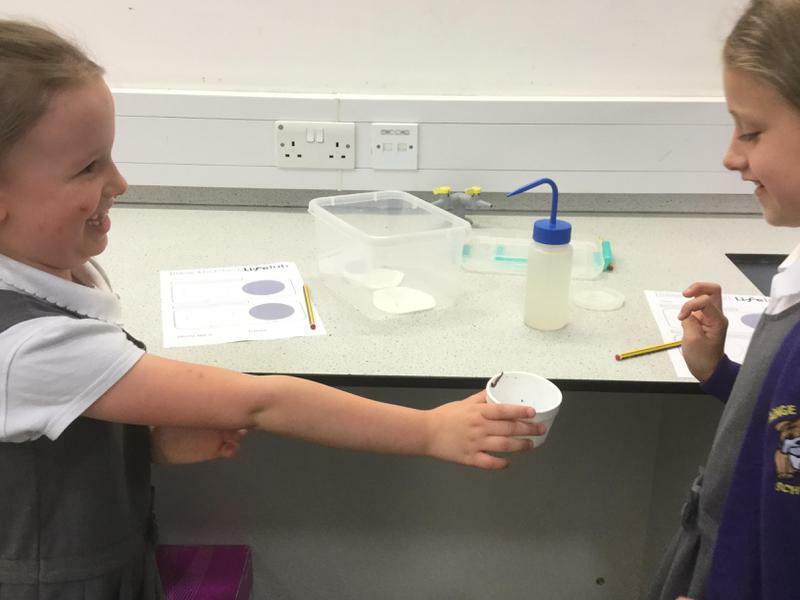 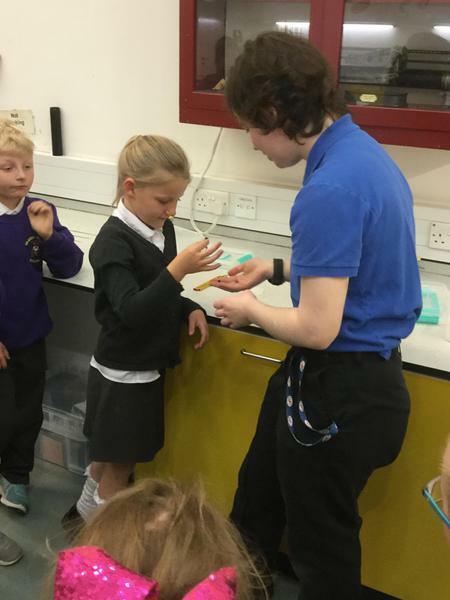 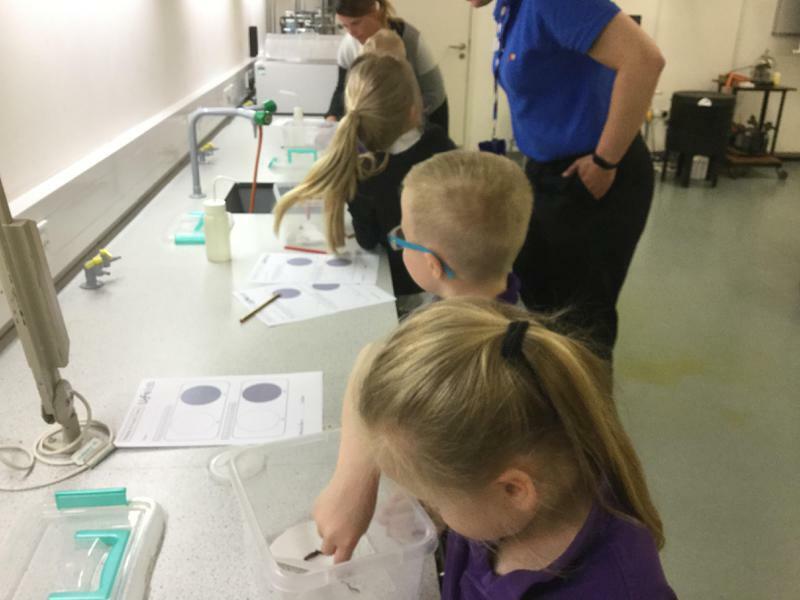 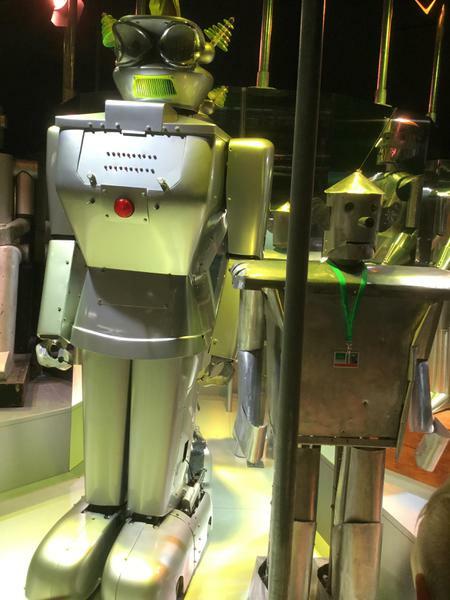 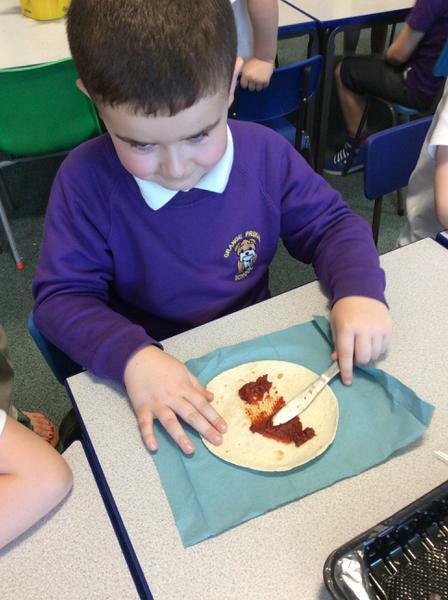 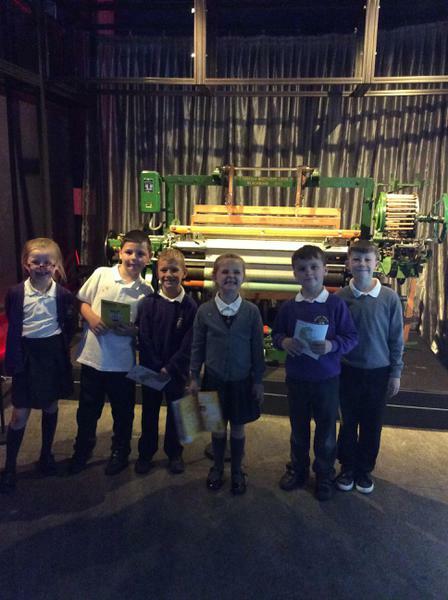 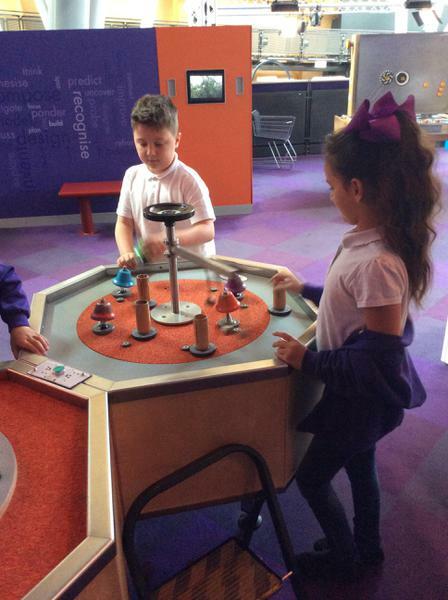 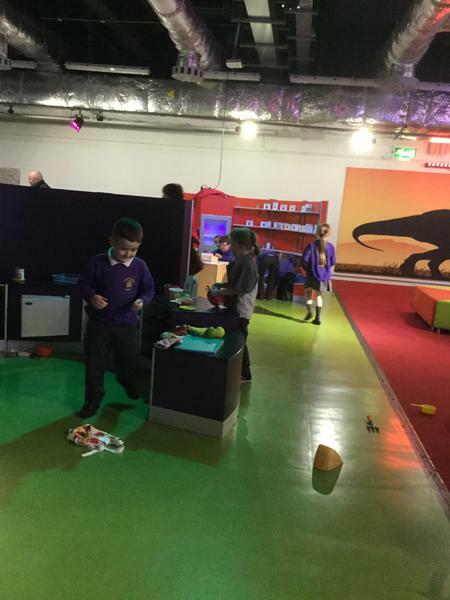 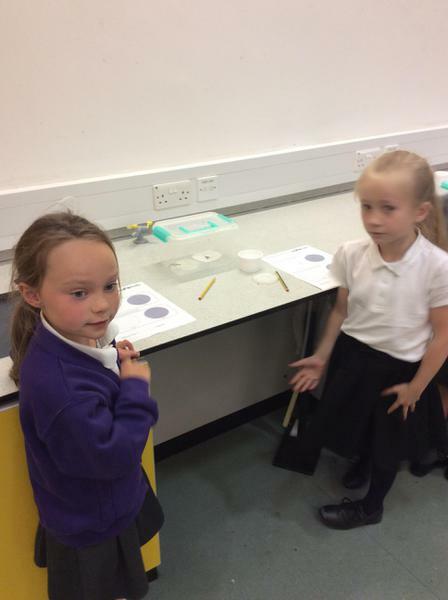 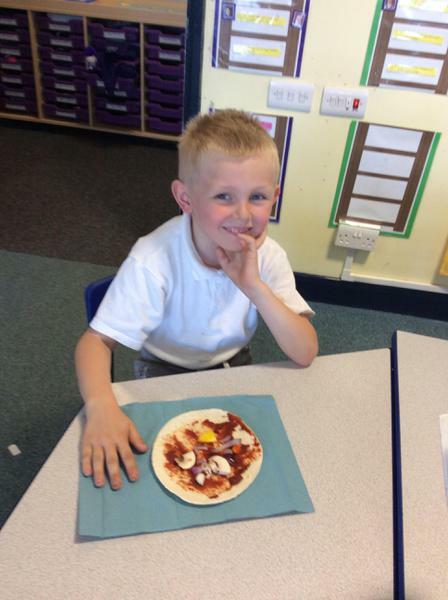 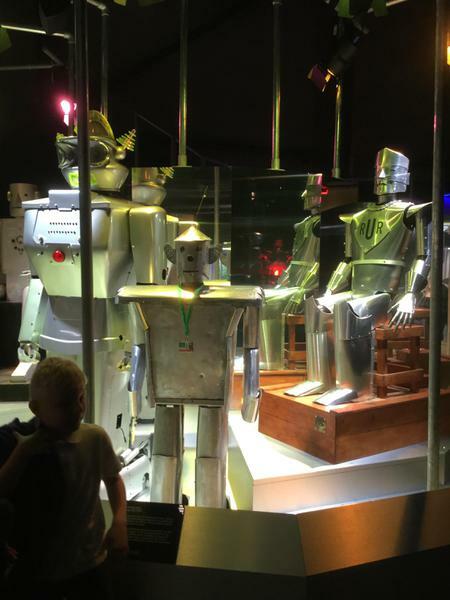 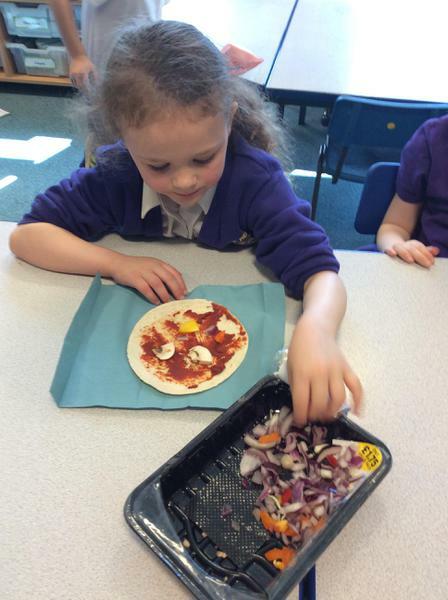 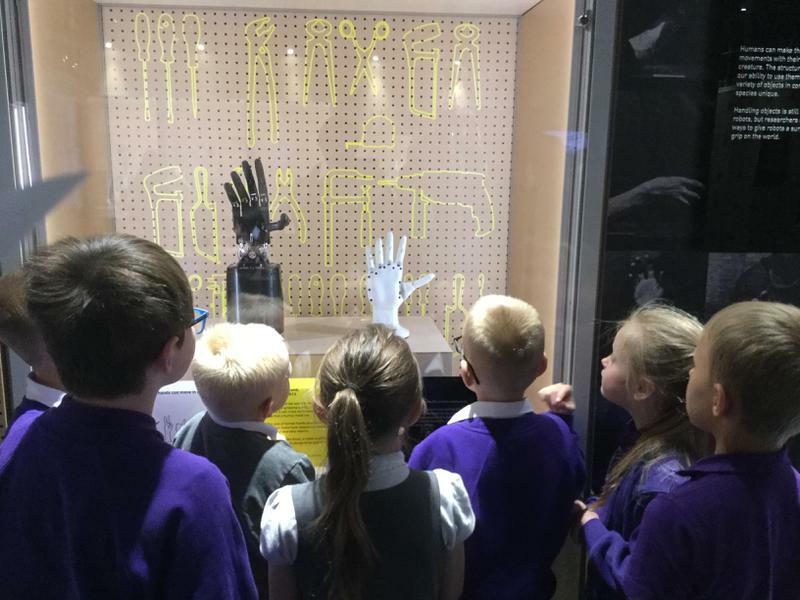 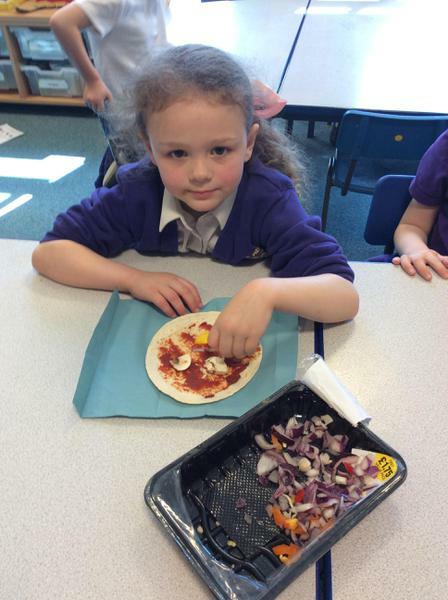 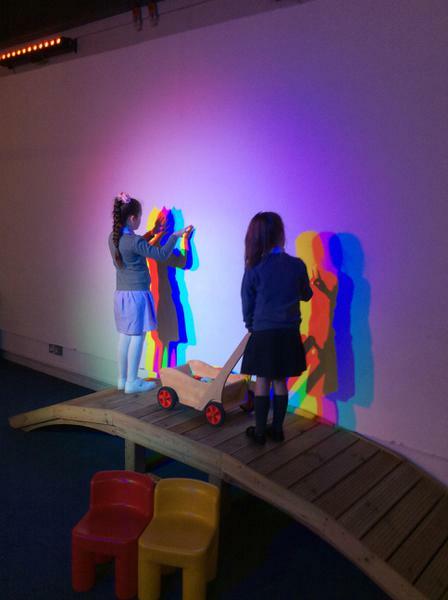 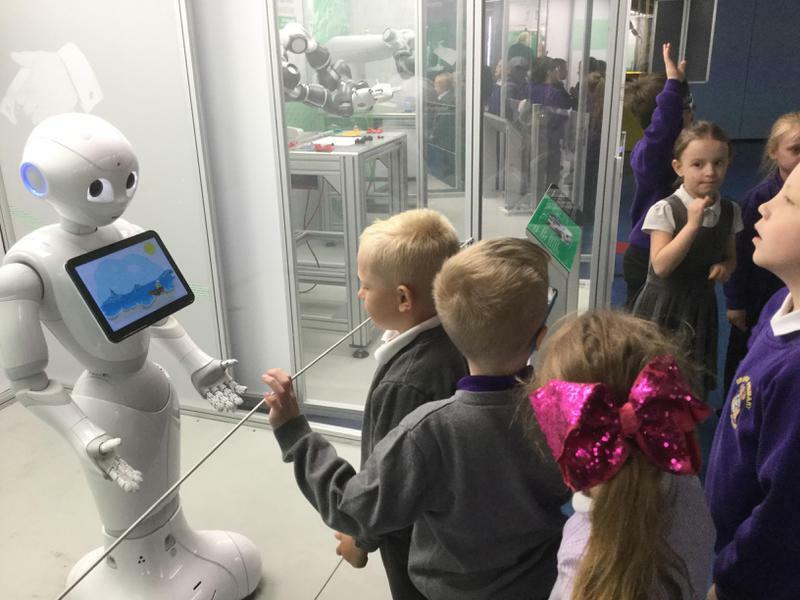 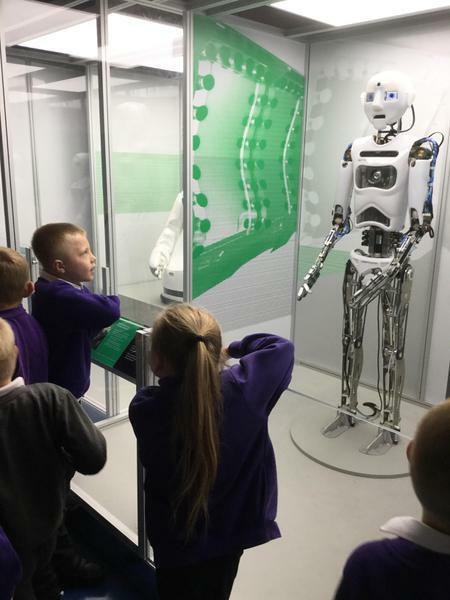 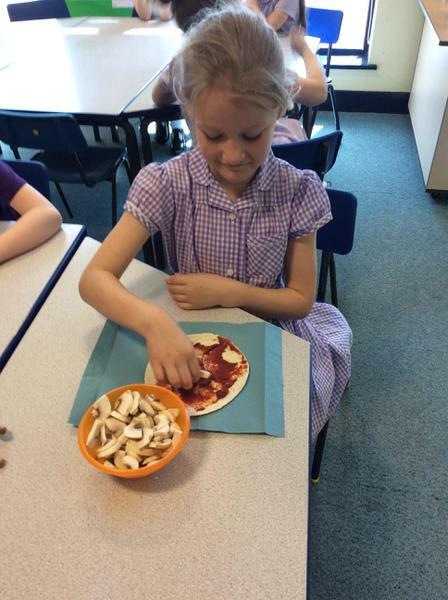 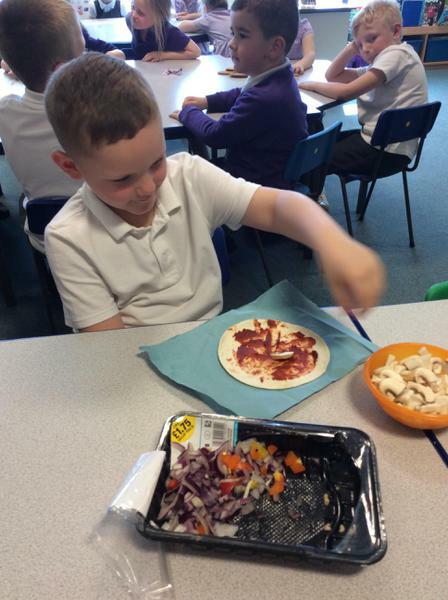 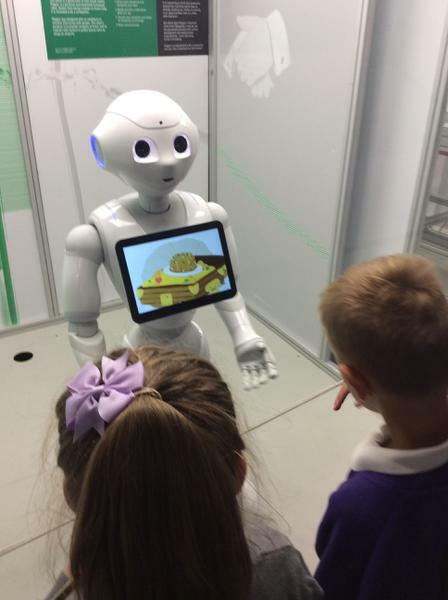 We saw lots of robots, stars and planets, touched animal teeth and experimented with worms!